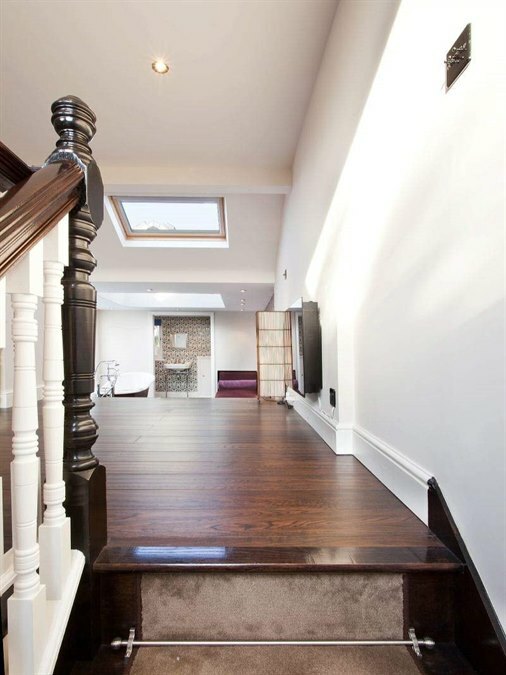 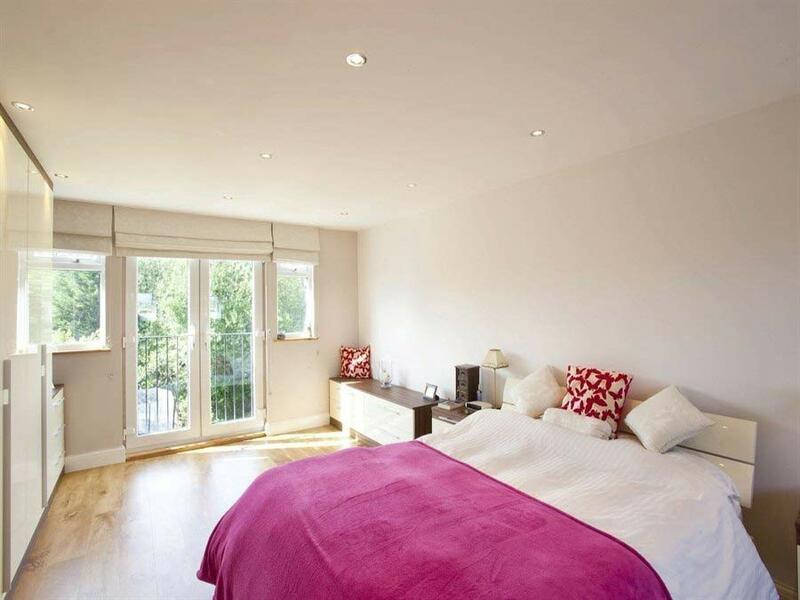 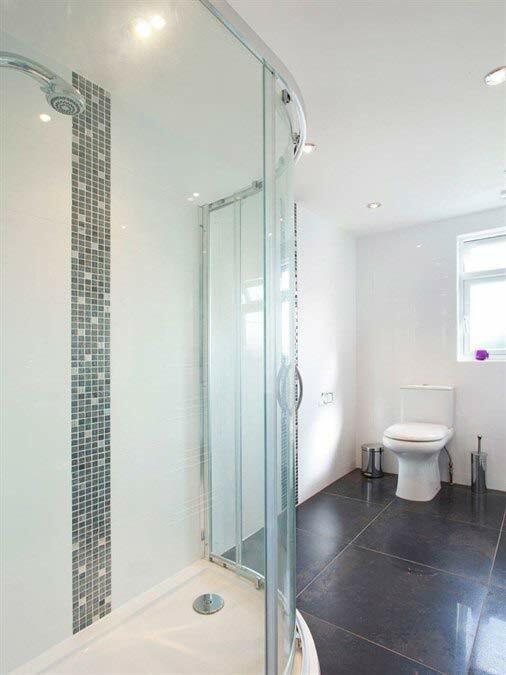 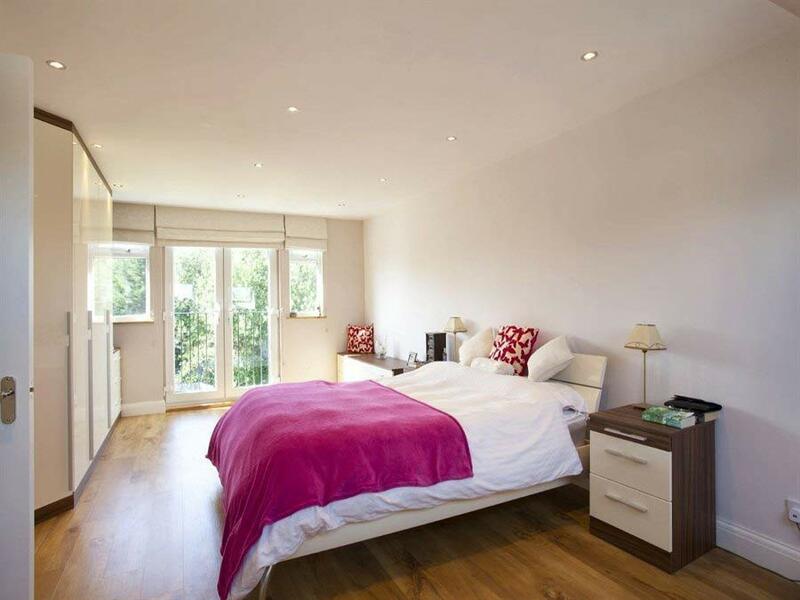 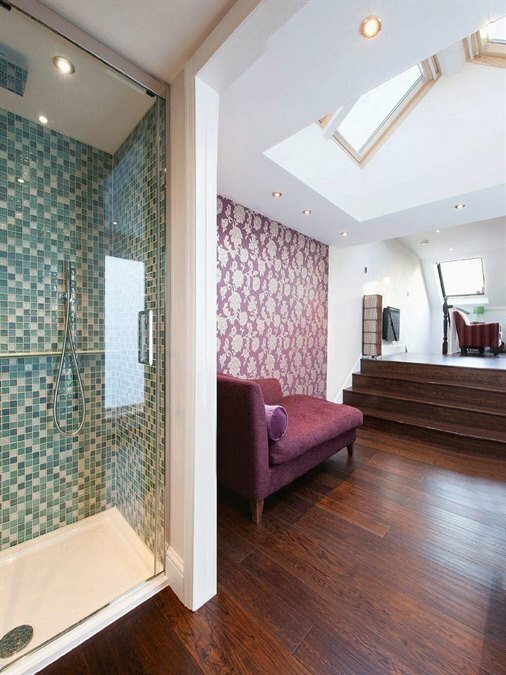 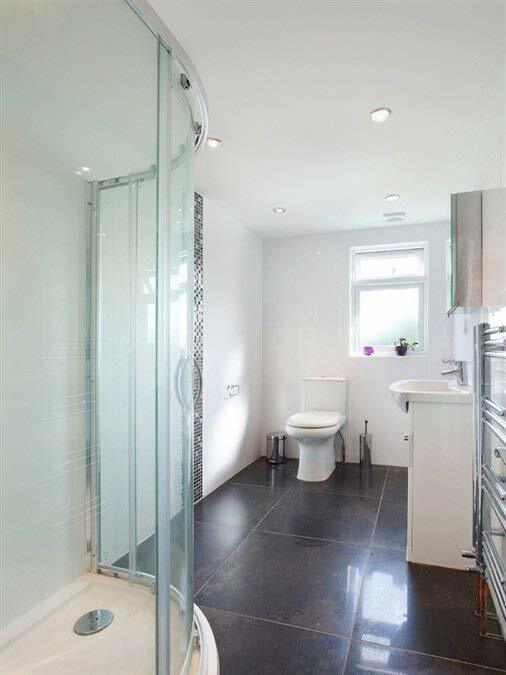 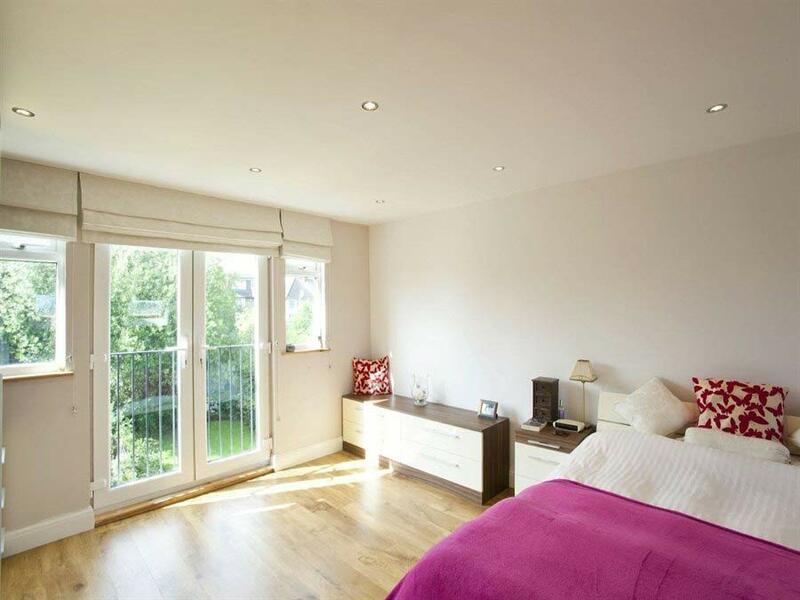 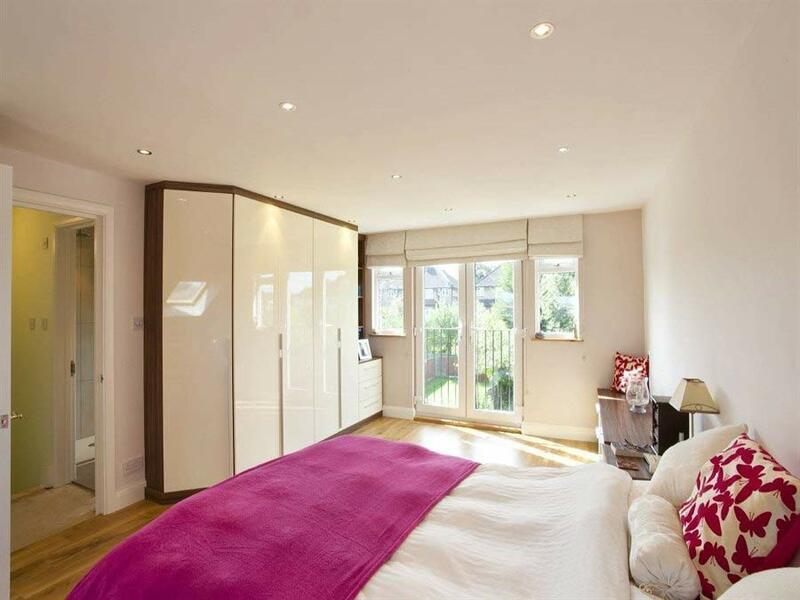 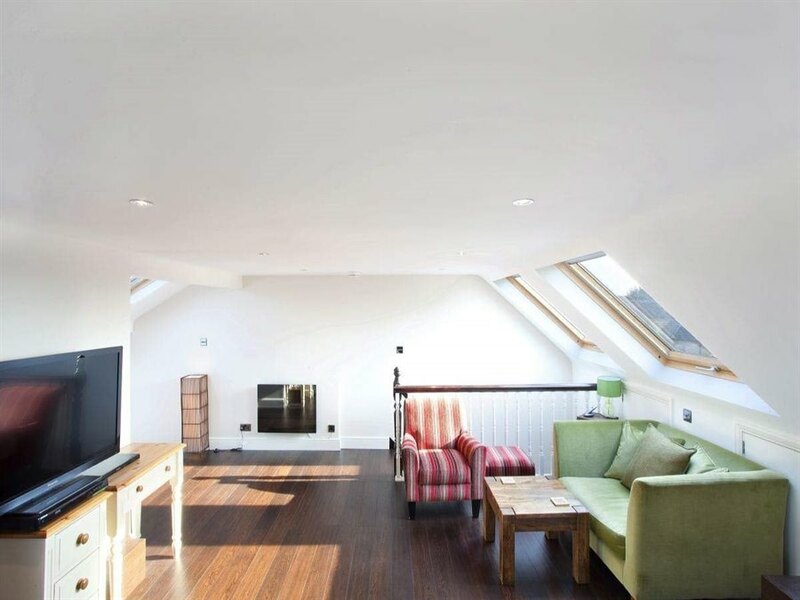 Seeing is believing, which is why at Bespoke Lofts we are proud to be able to show you some examples of our work. 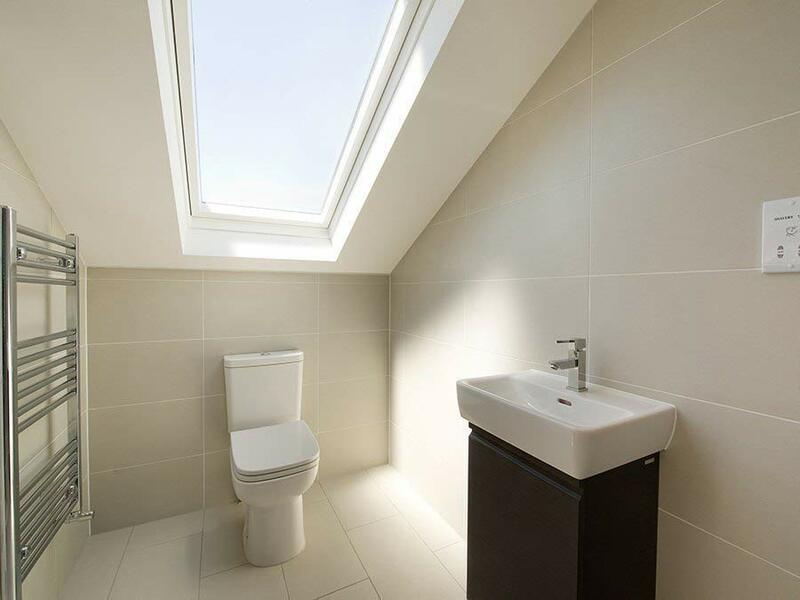 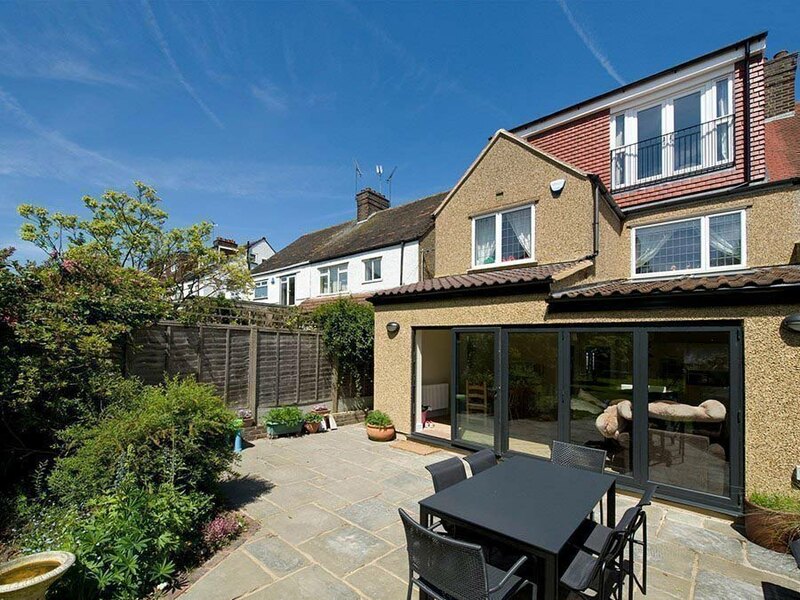 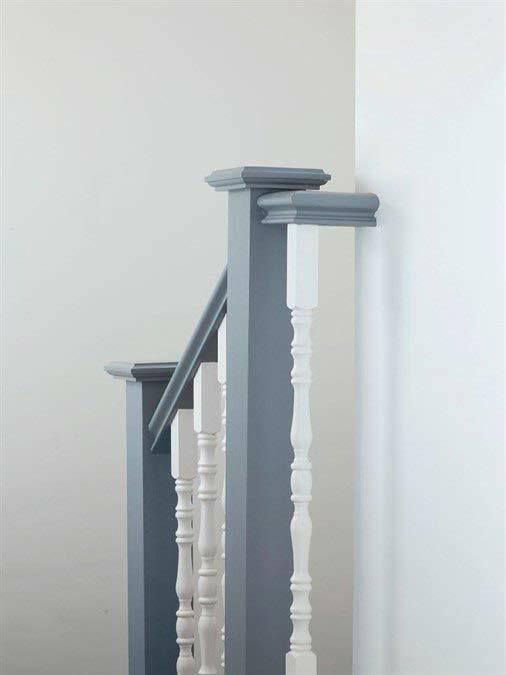 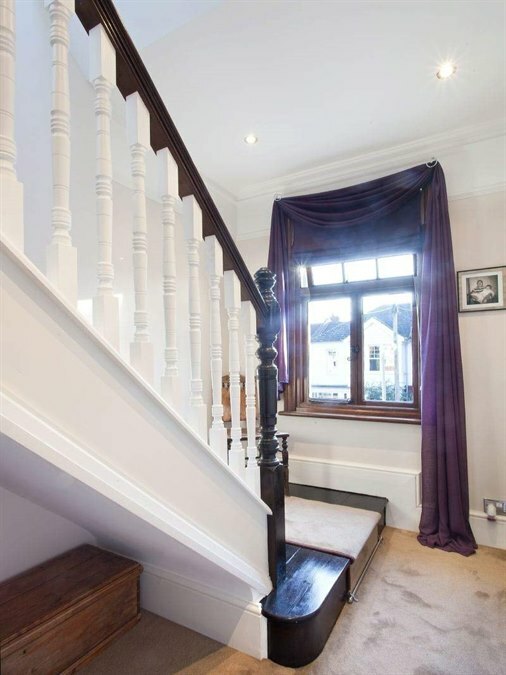 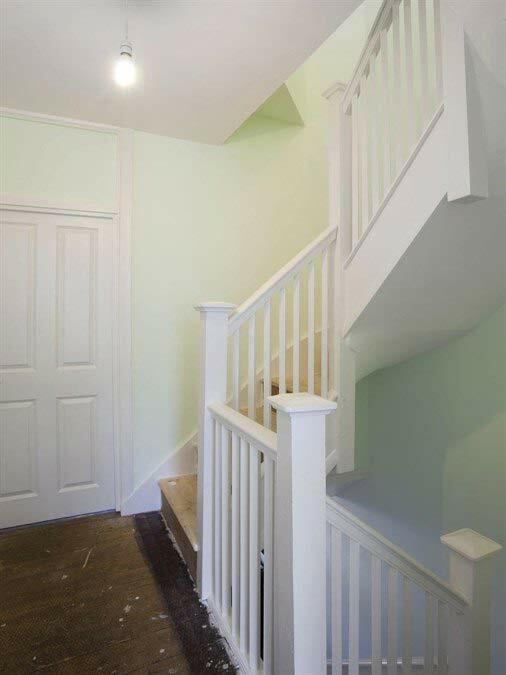 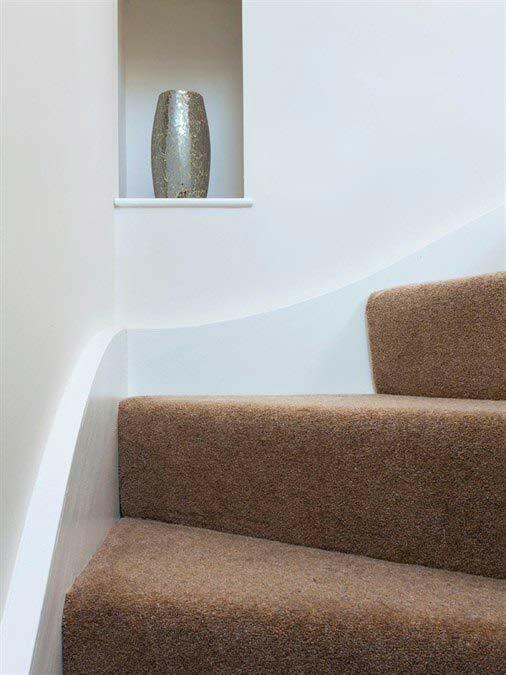 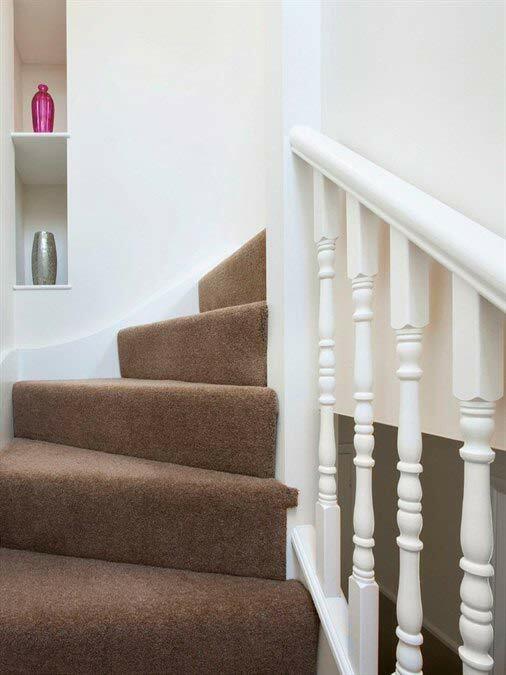 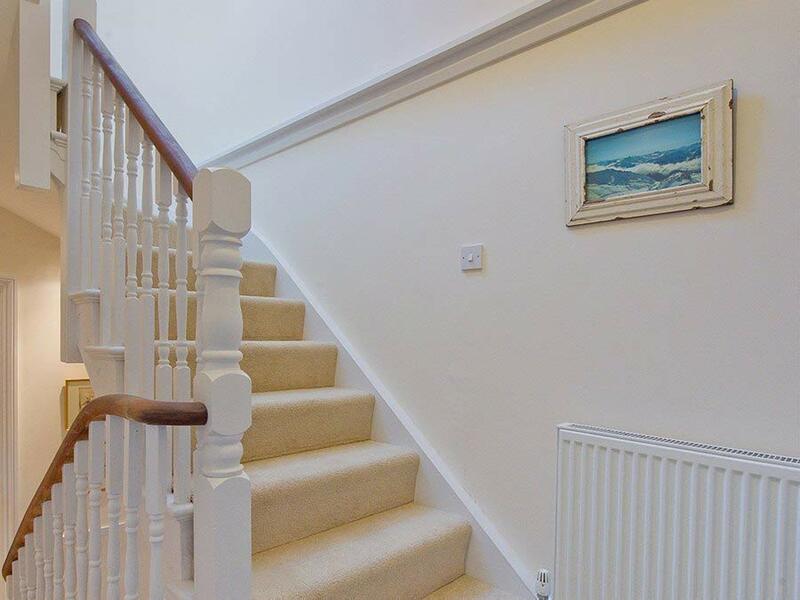 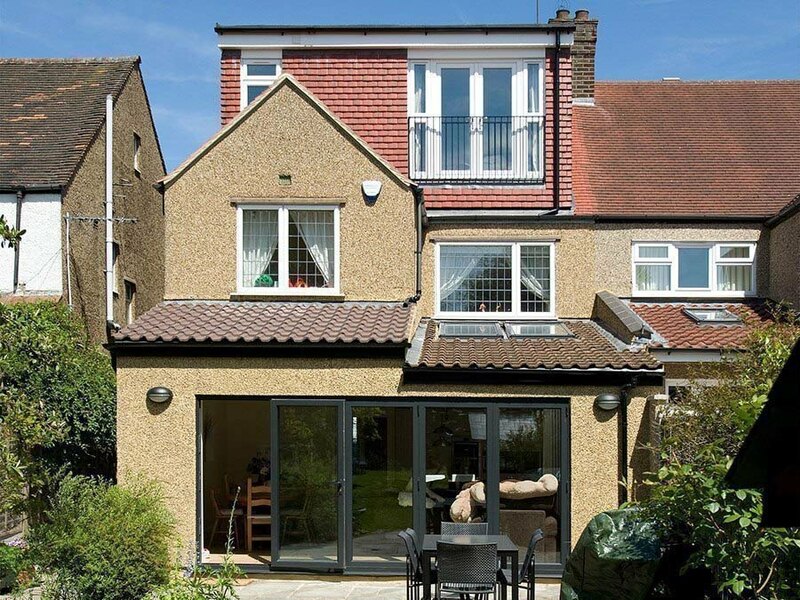 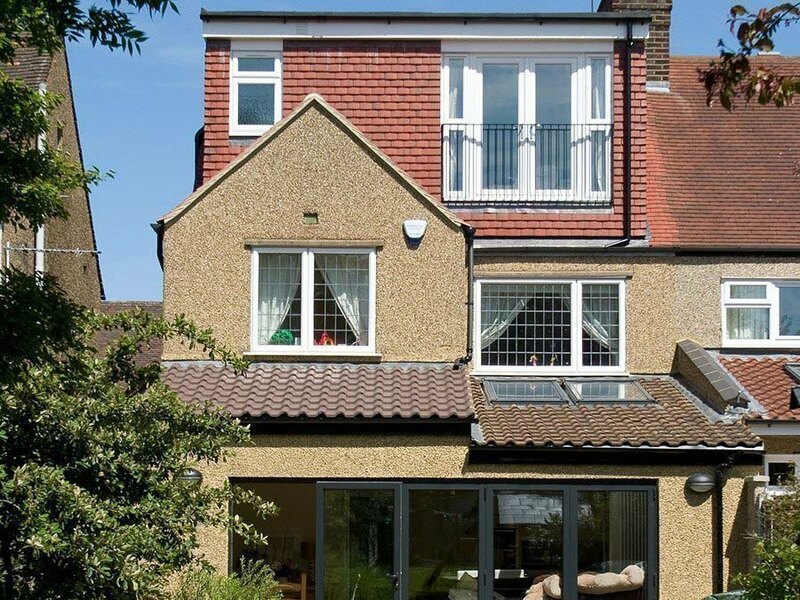 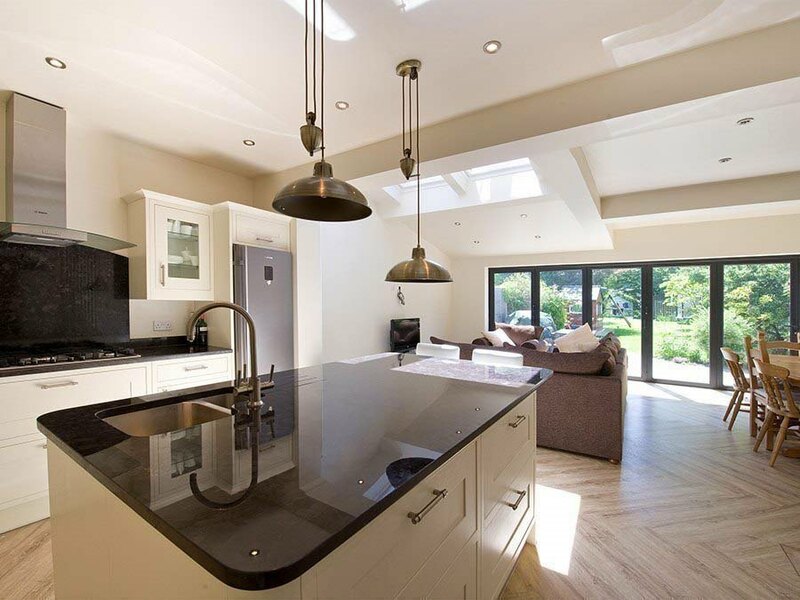 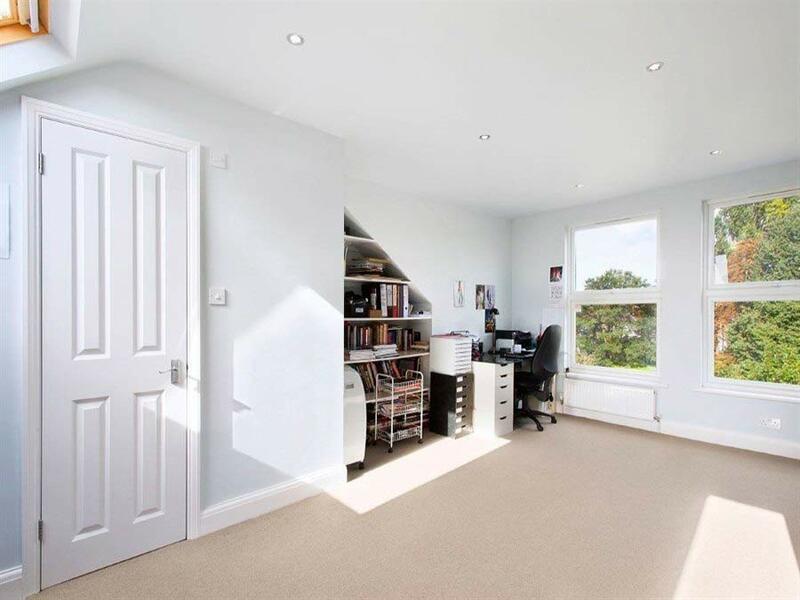 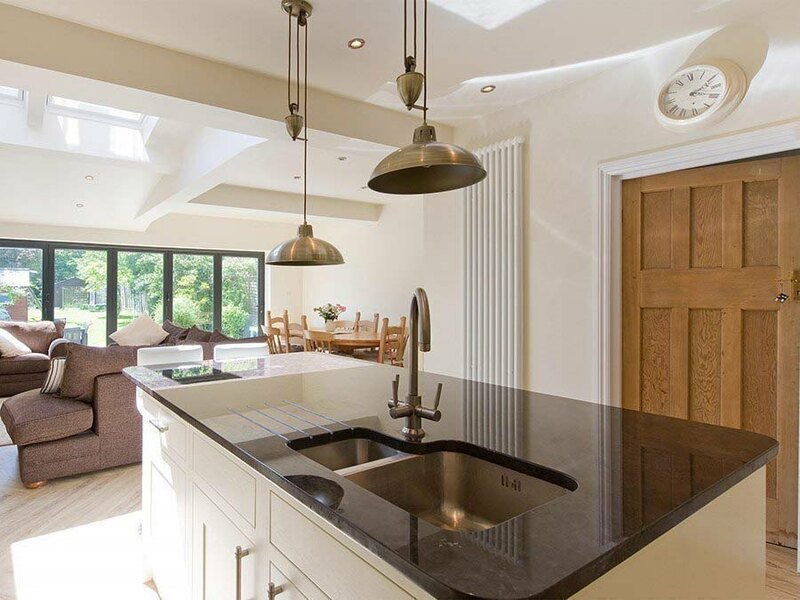 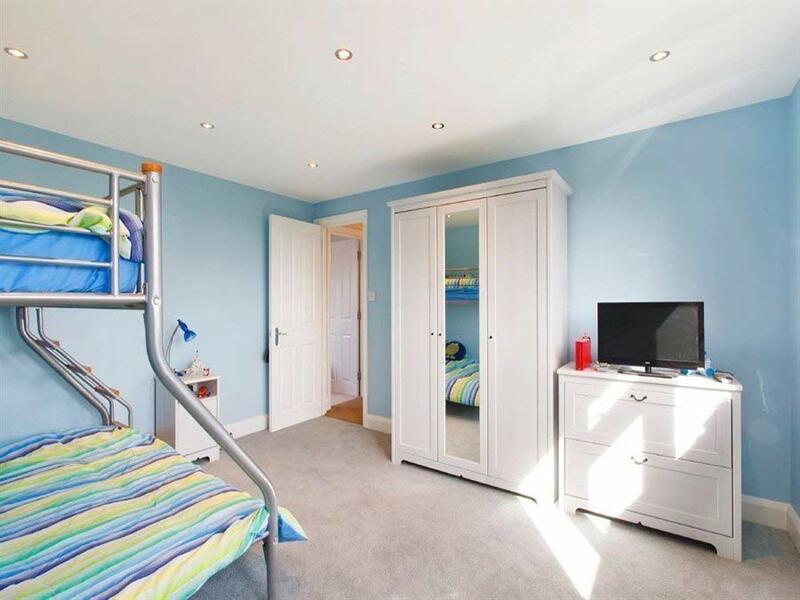 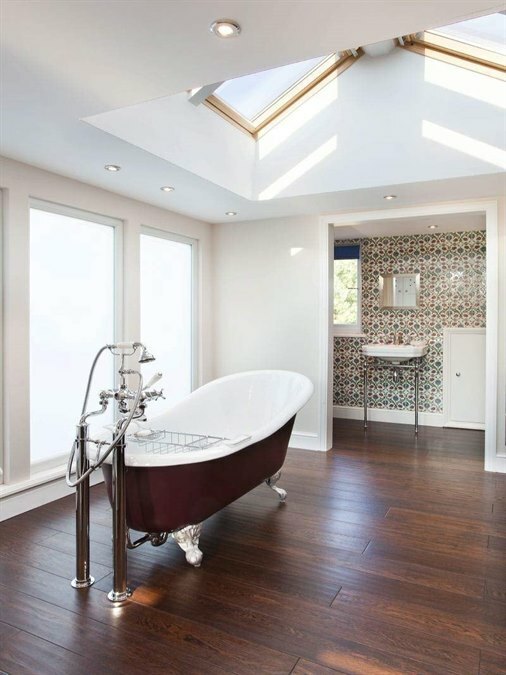 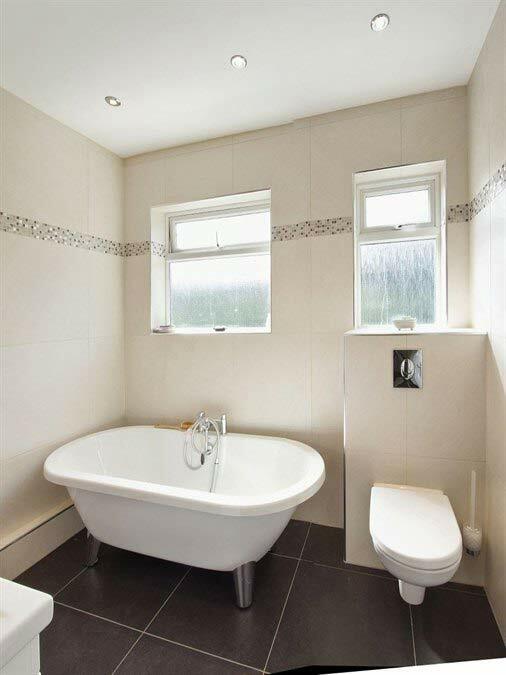 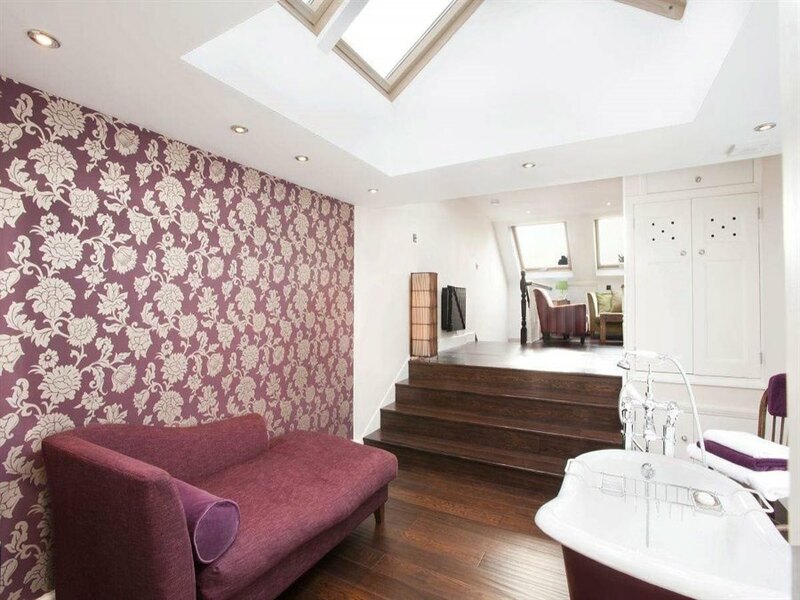 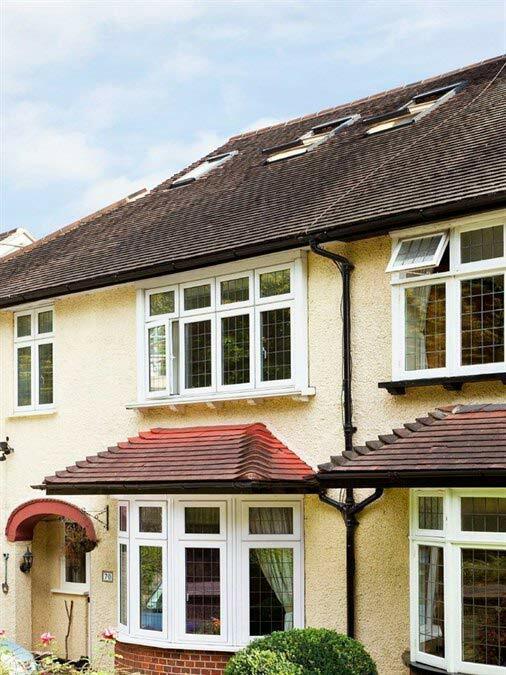 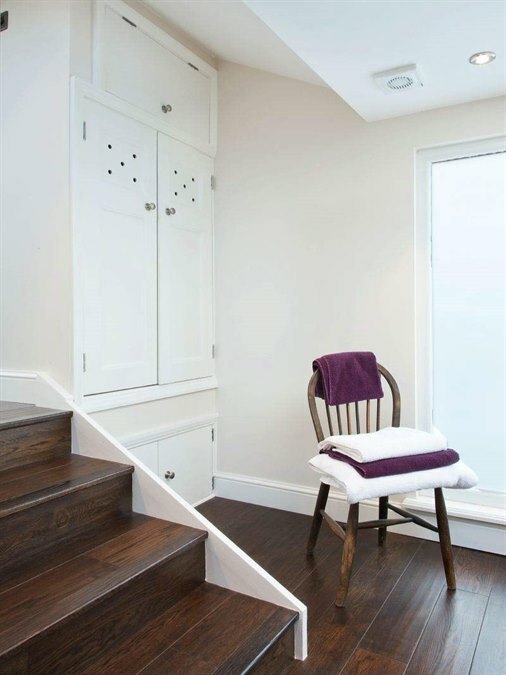 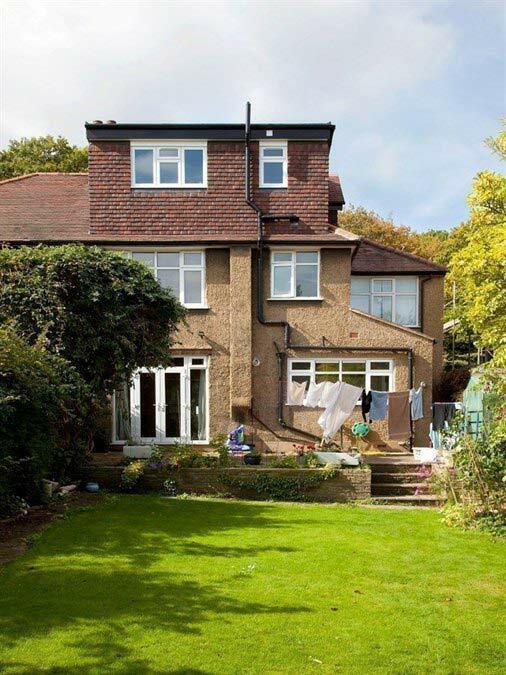 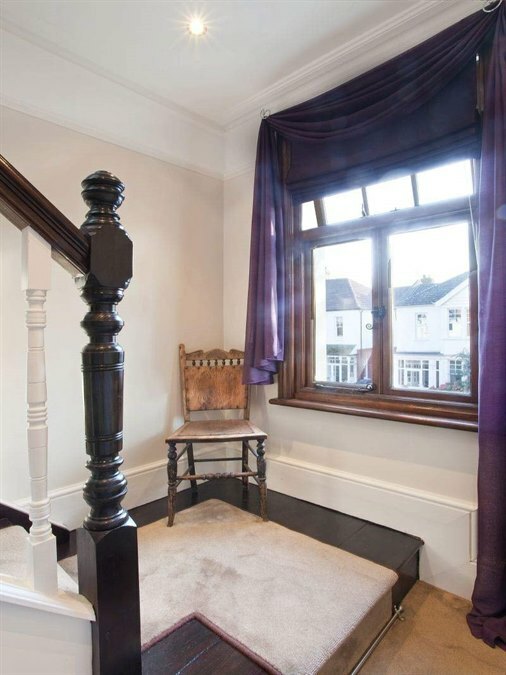 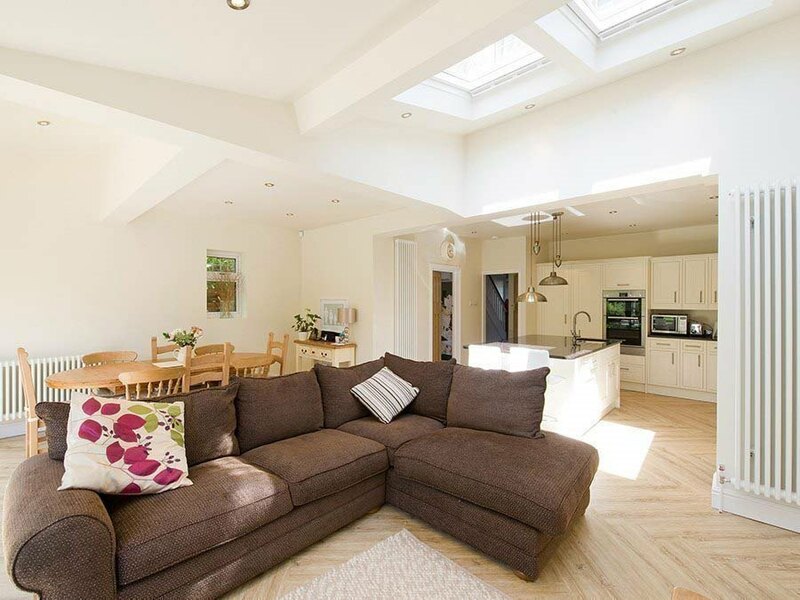 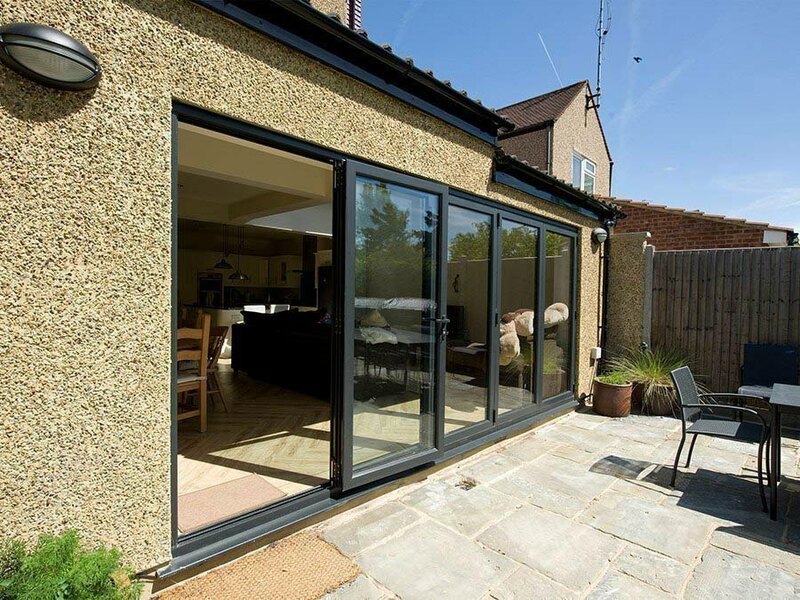 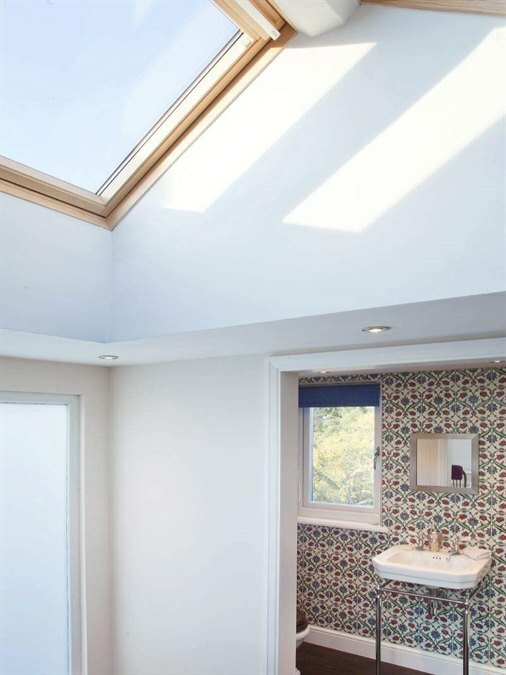 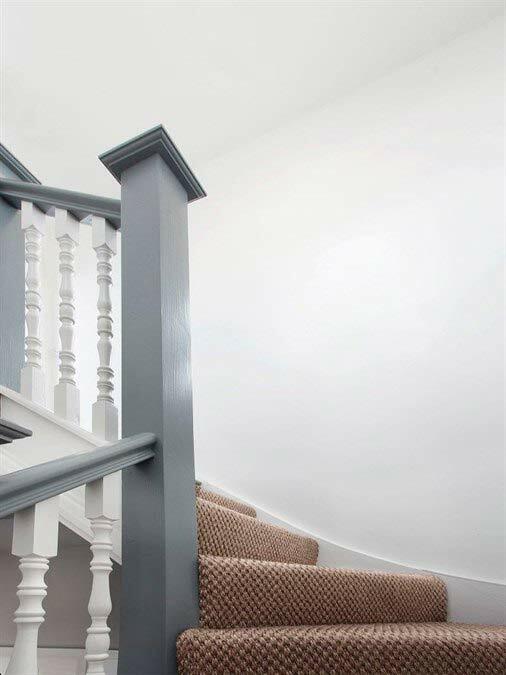 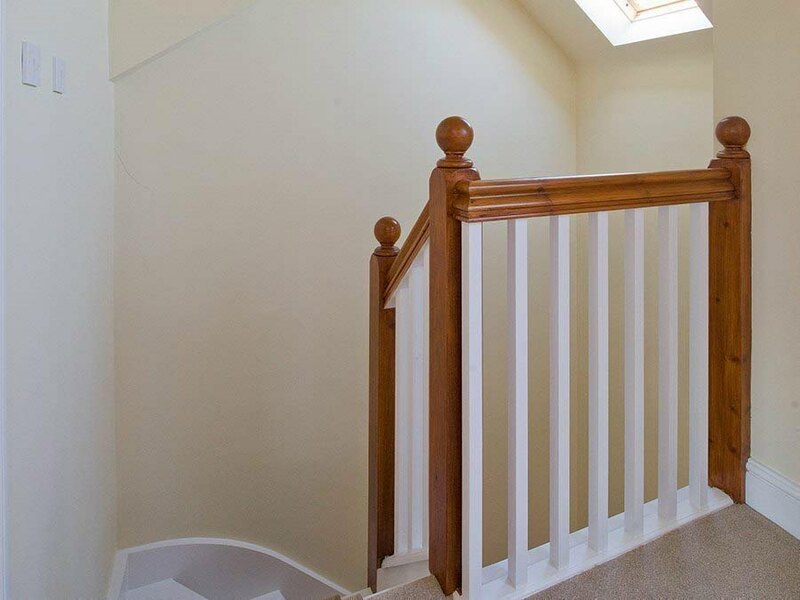 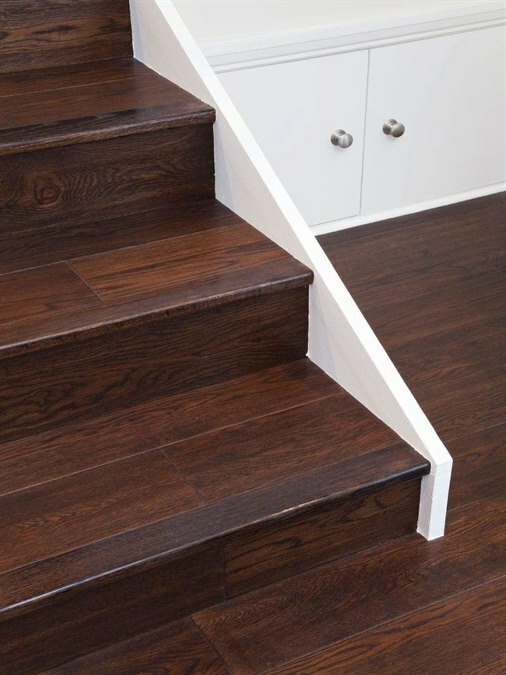 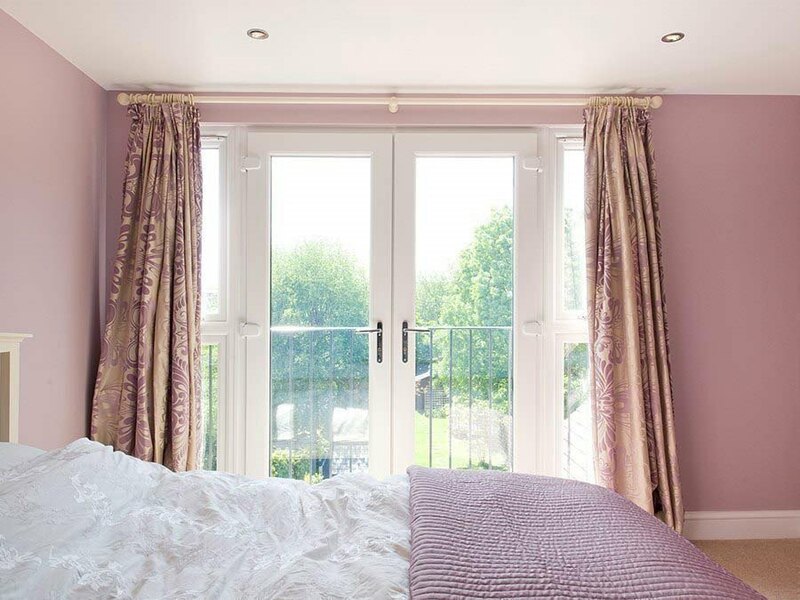 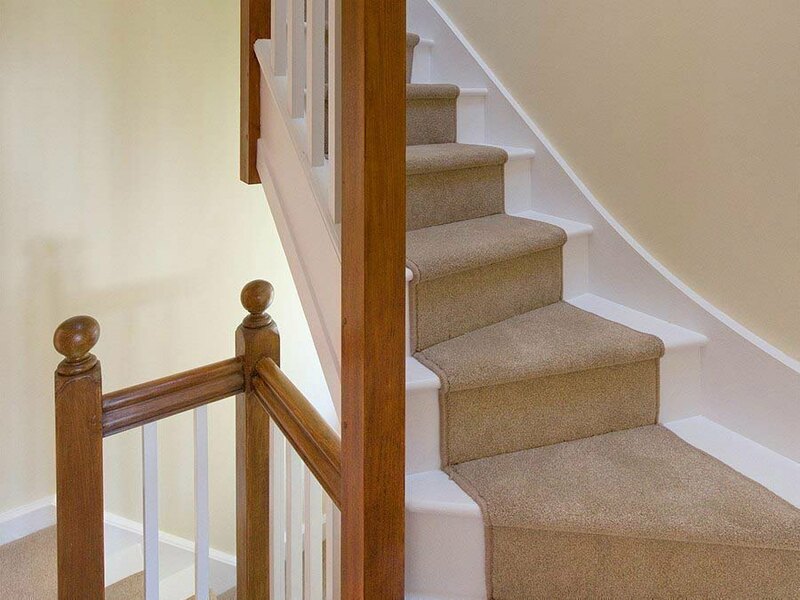 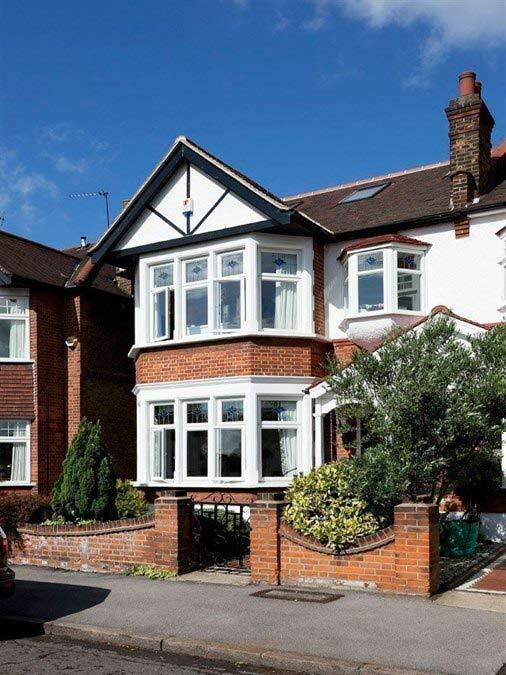 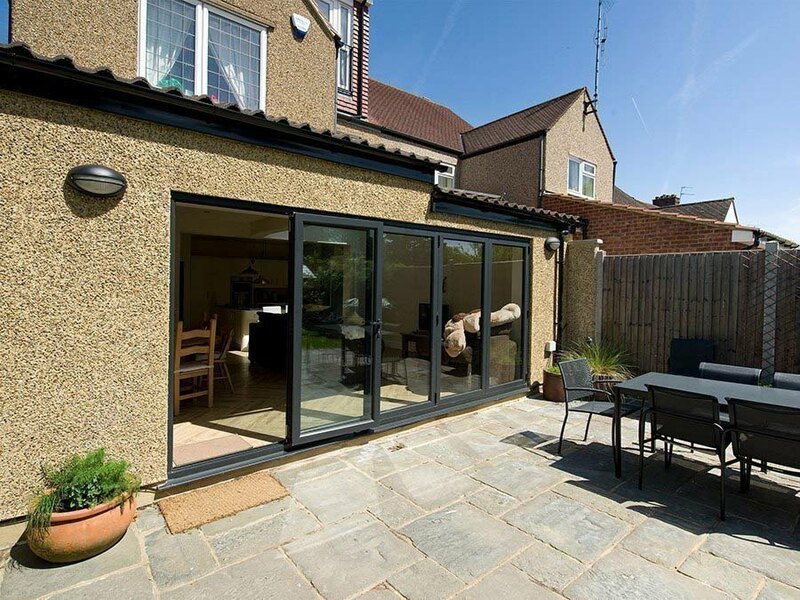 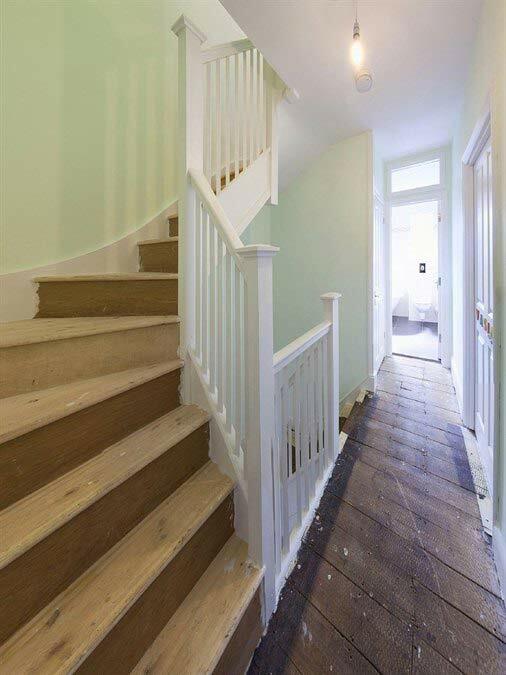 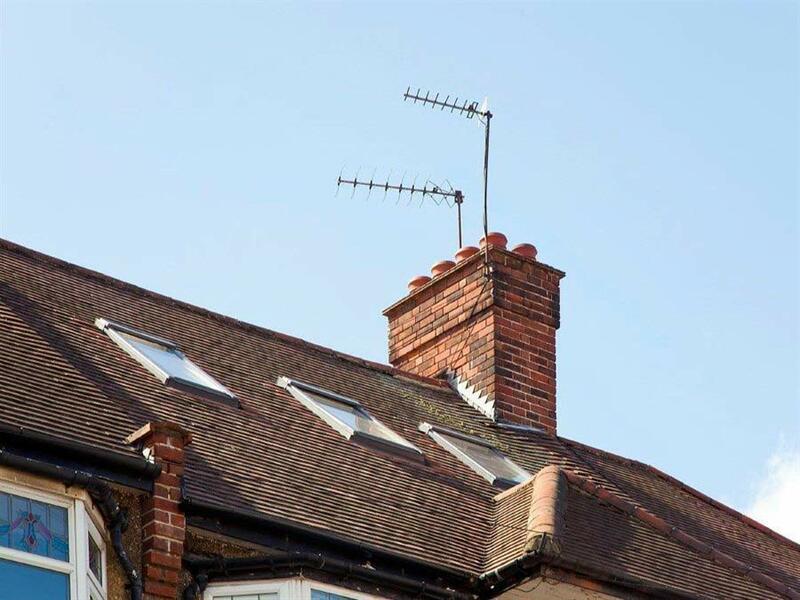 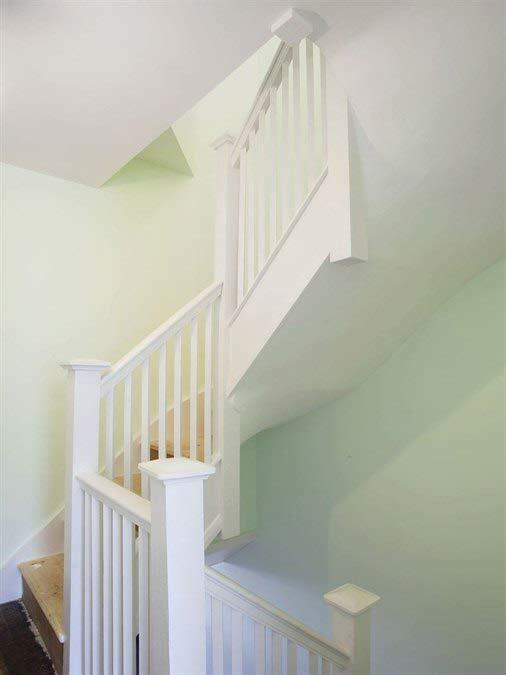 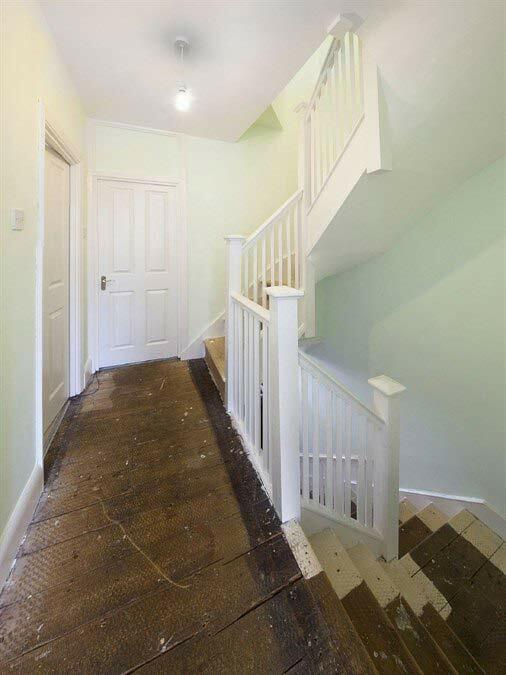 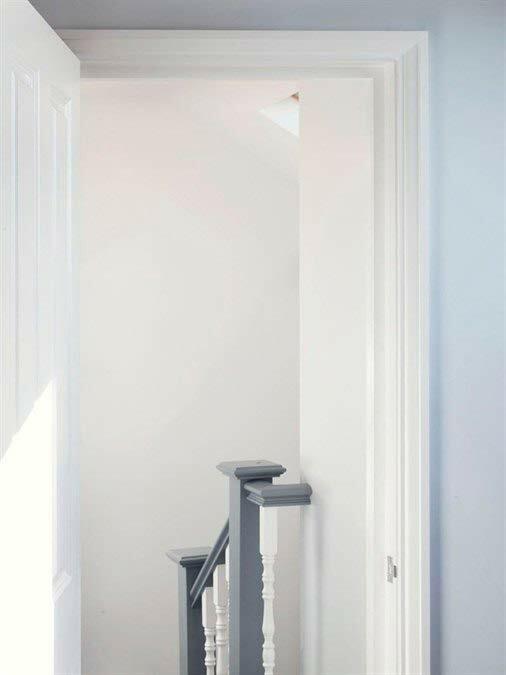 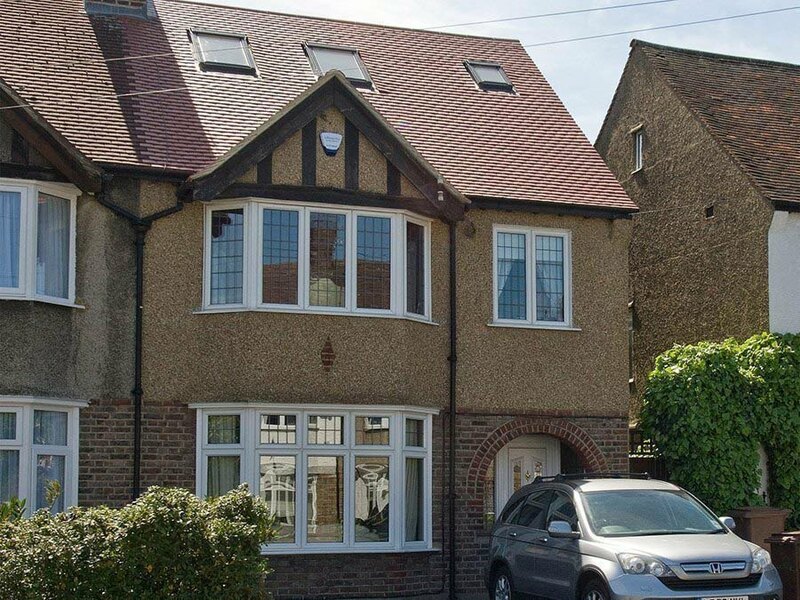 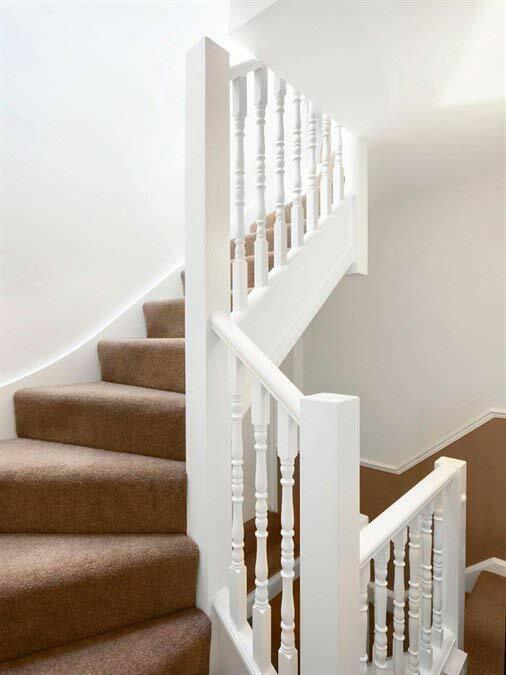 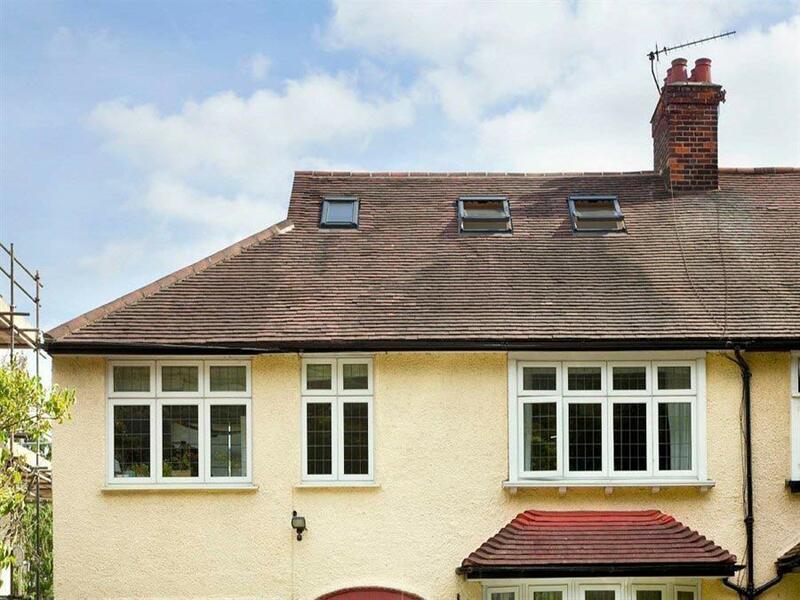 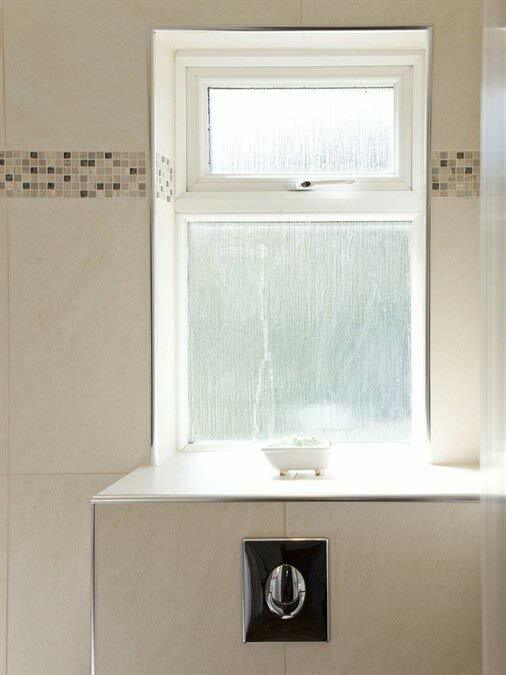 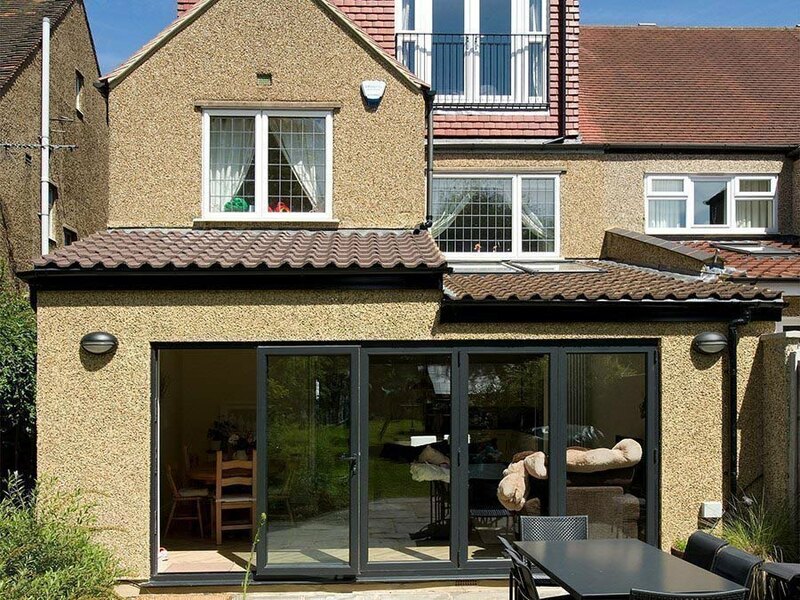 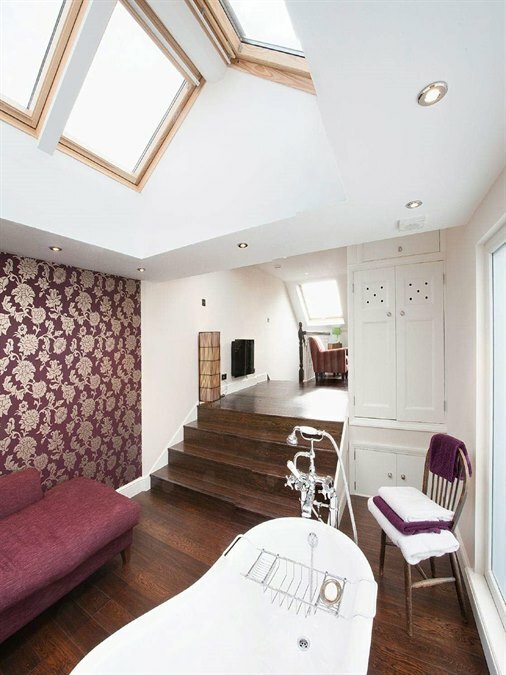 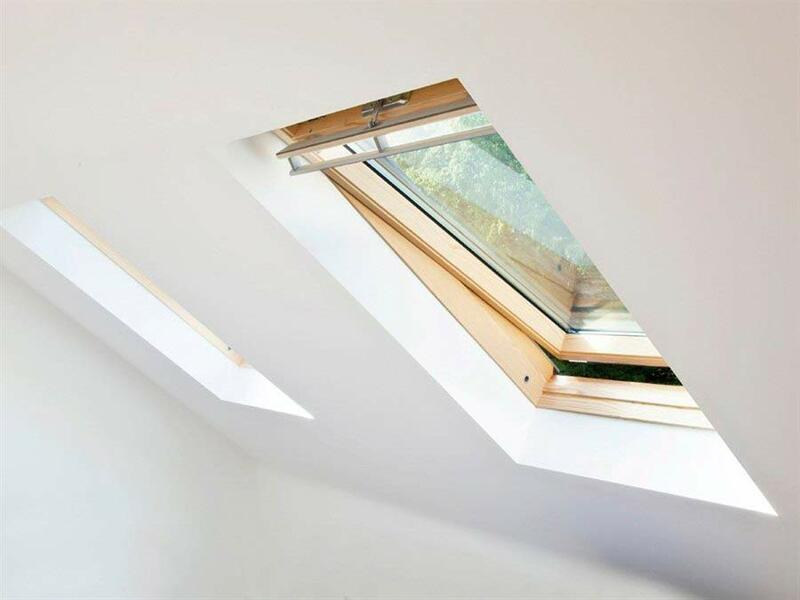 From rear dormer extensions to loft conversions with ensuite bathrooms through to pine staircases, a range of different projects and potential options for you to consider are shown below. 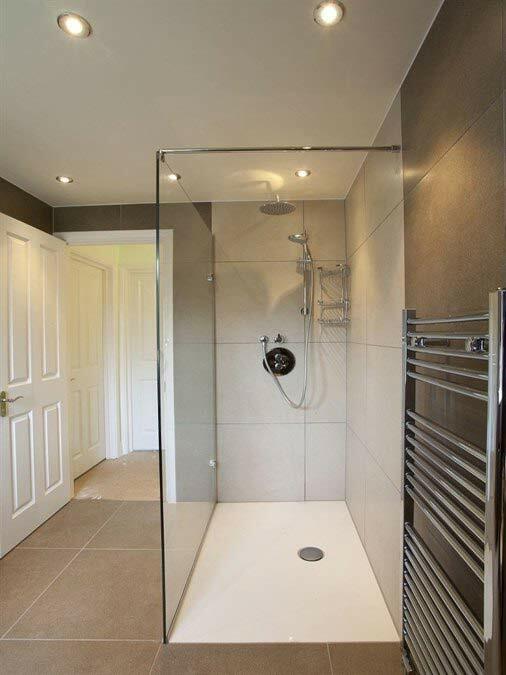 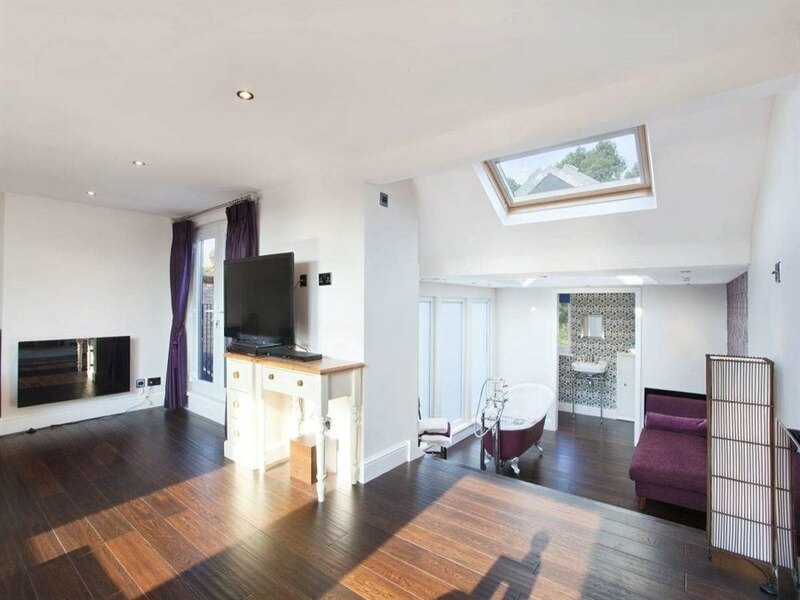 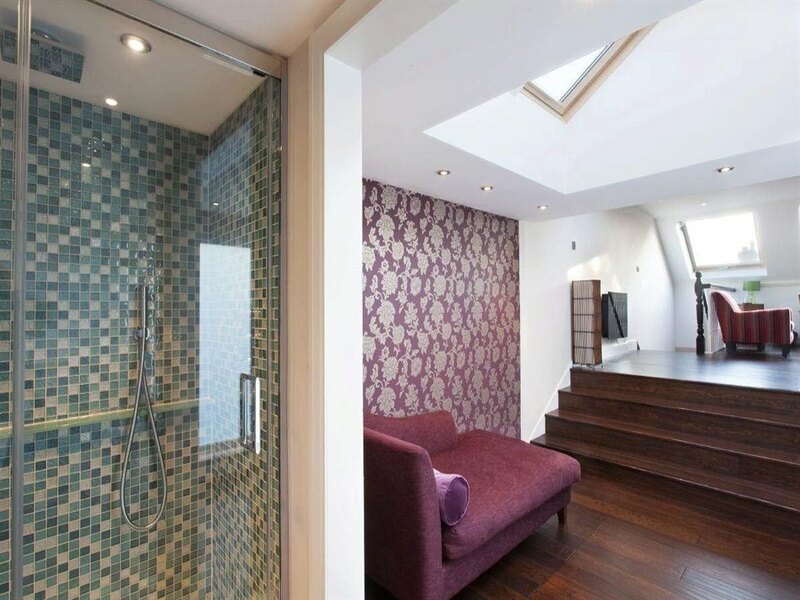 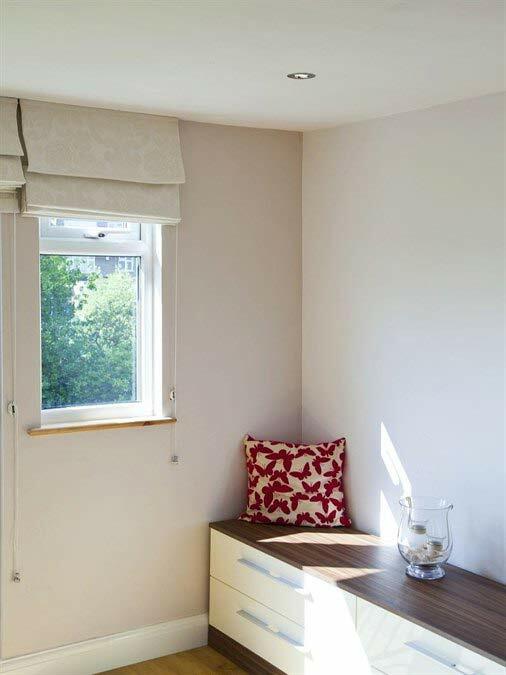 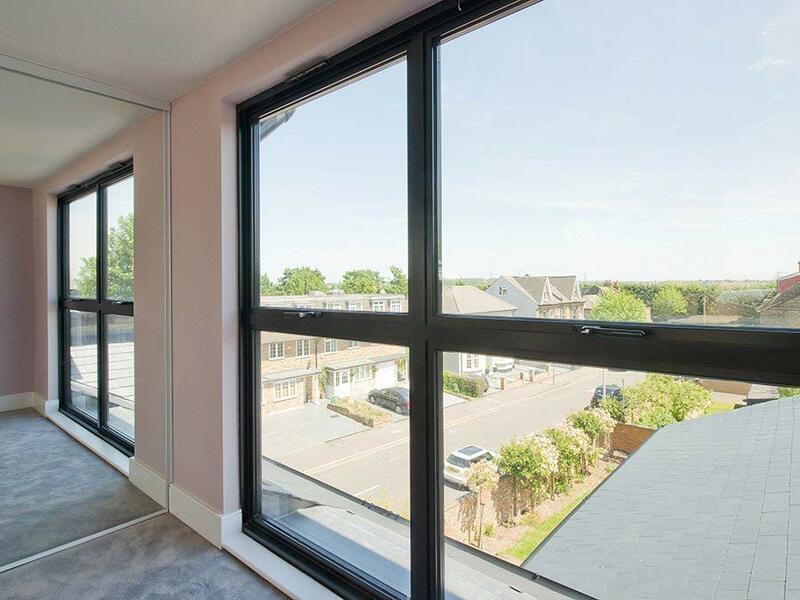 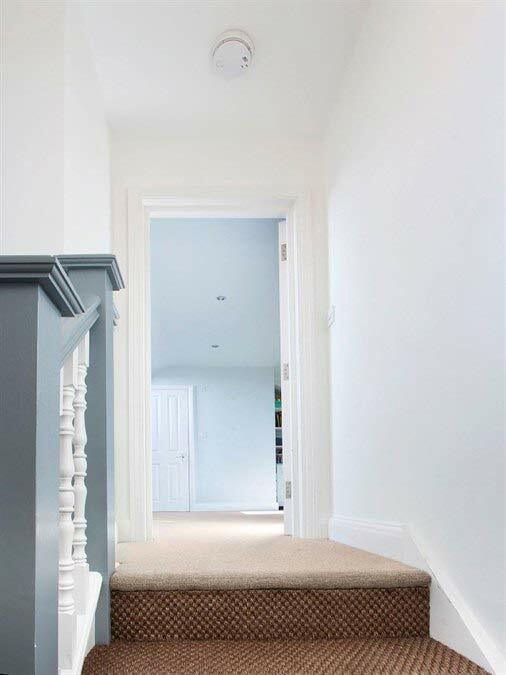 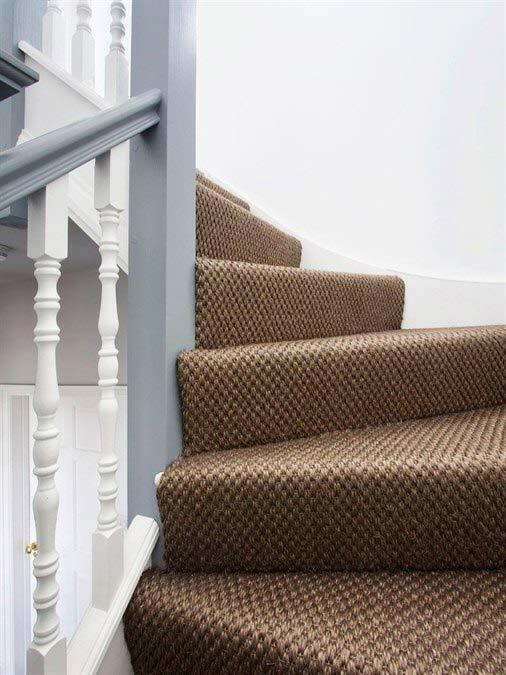 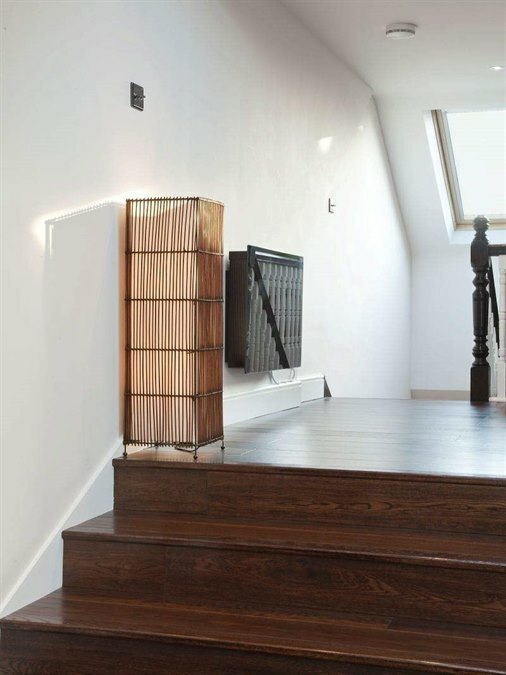 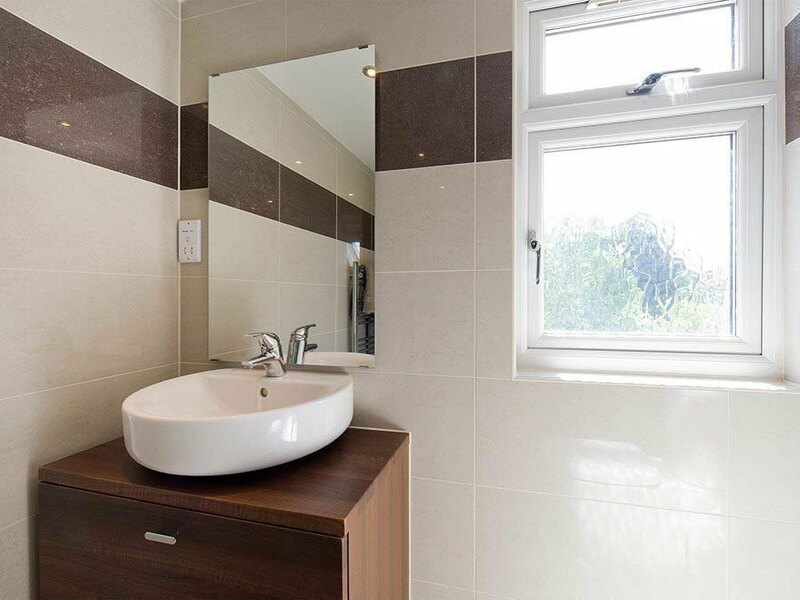 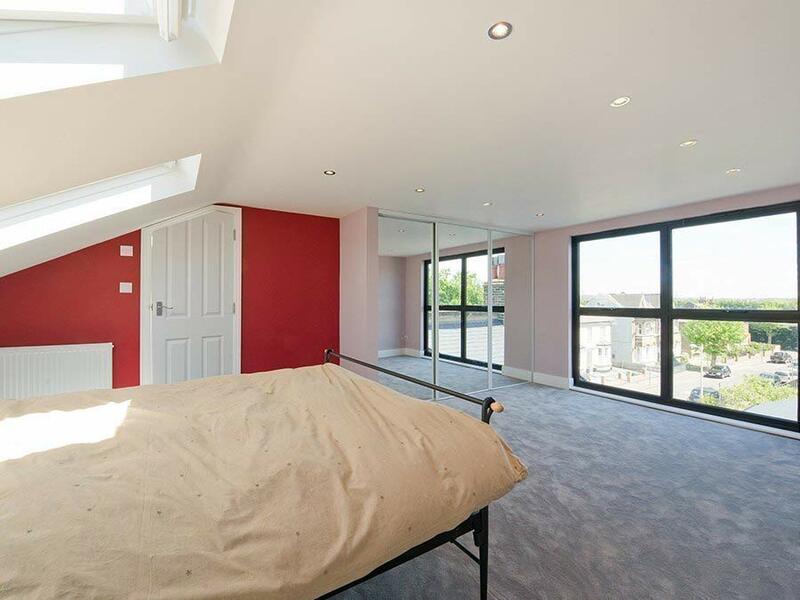 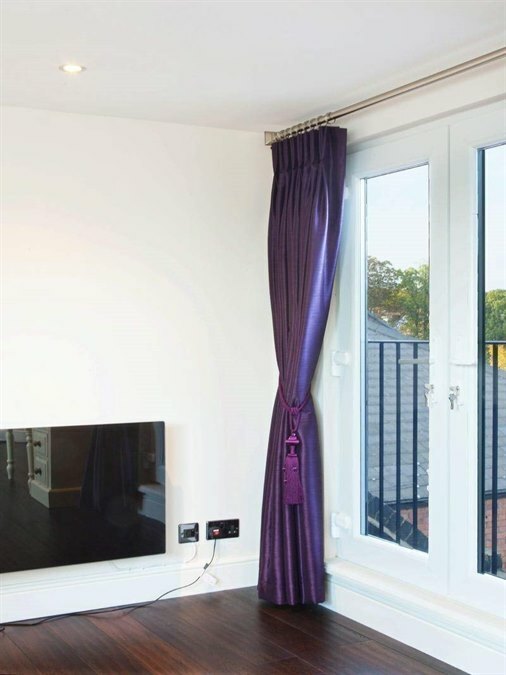 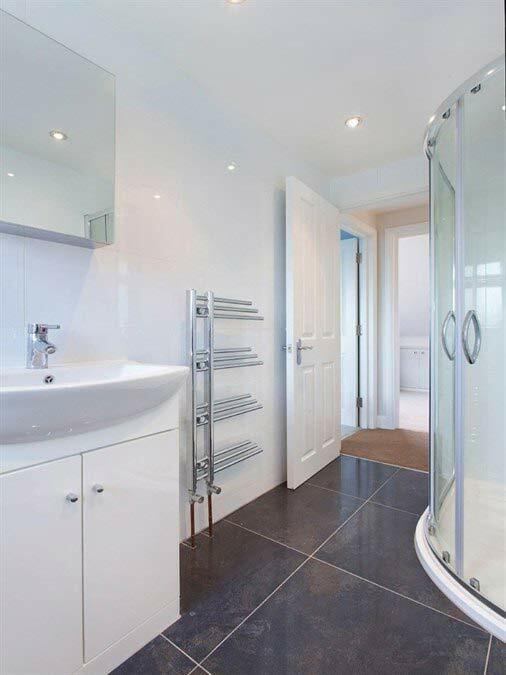 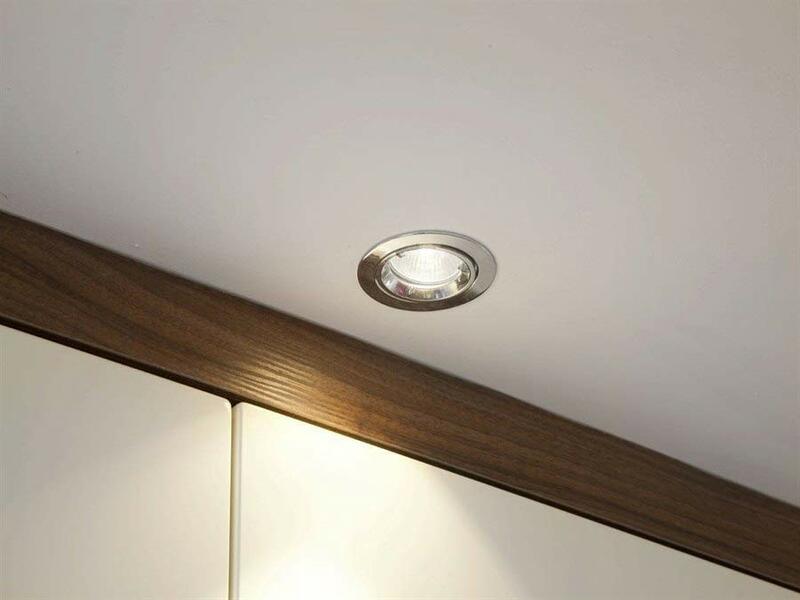 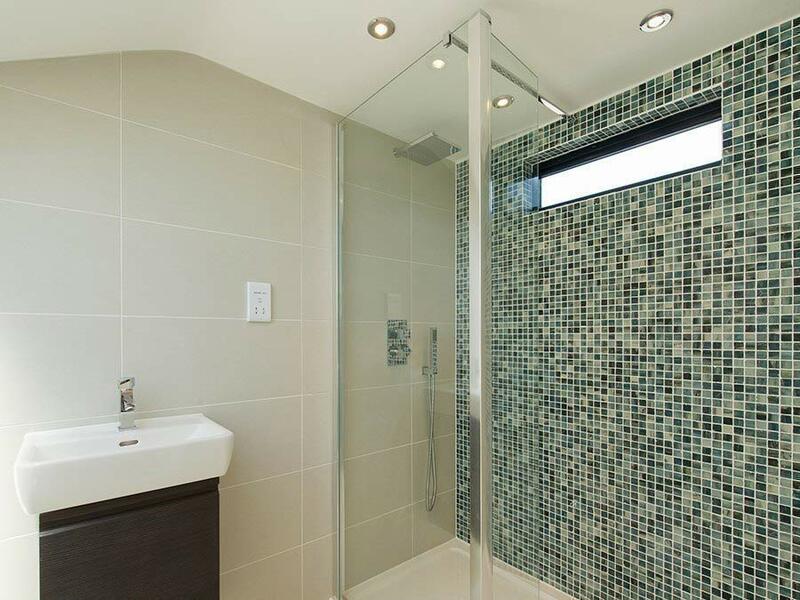 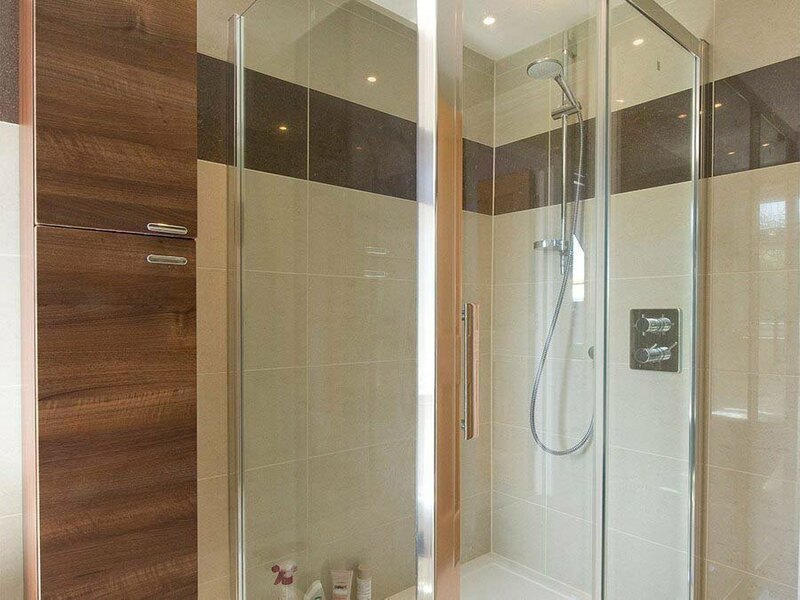 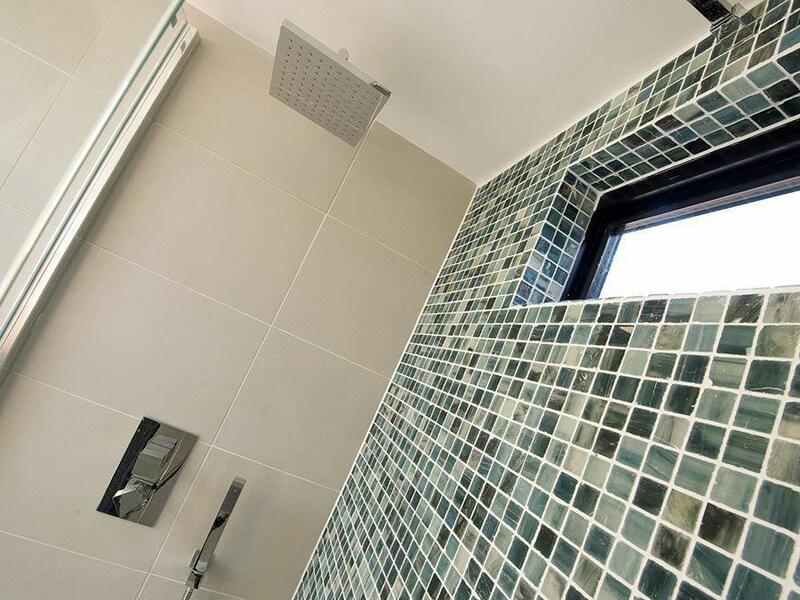 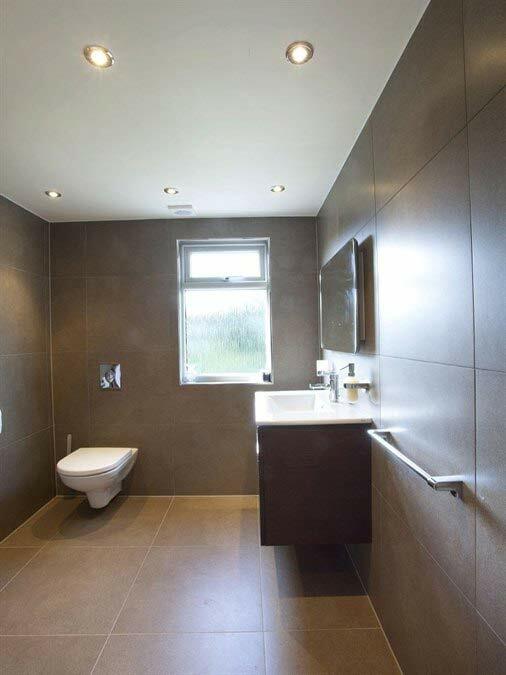 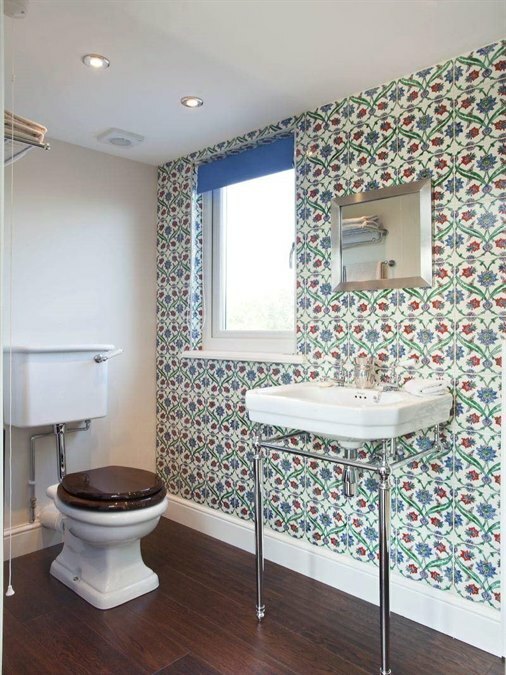 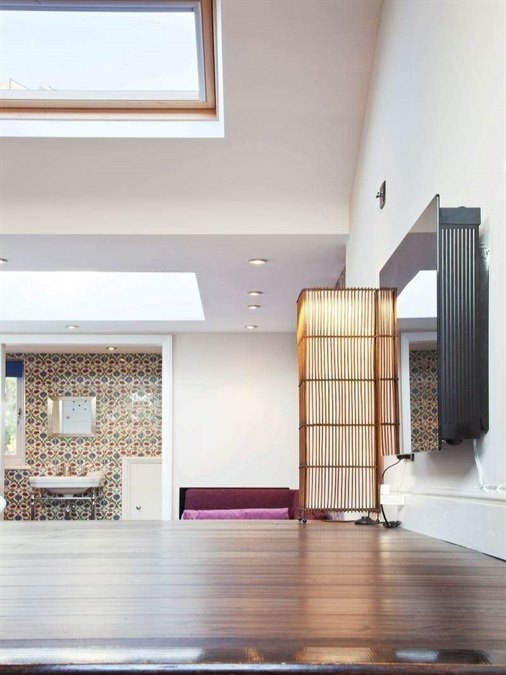 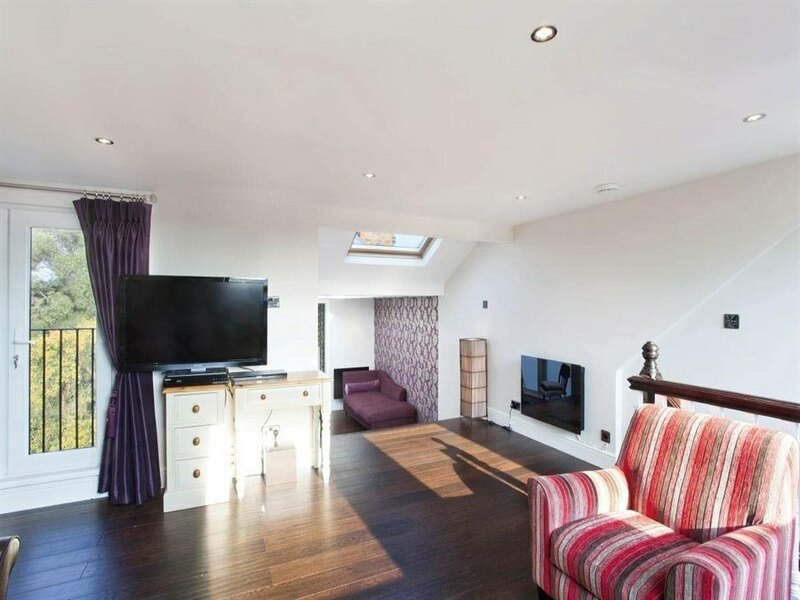 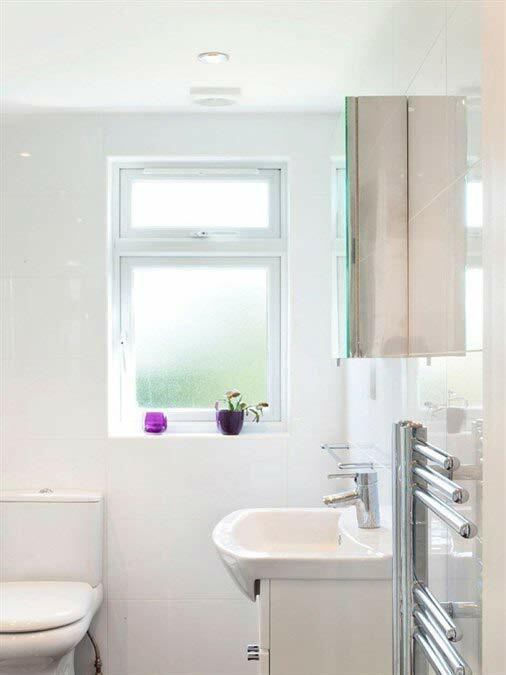 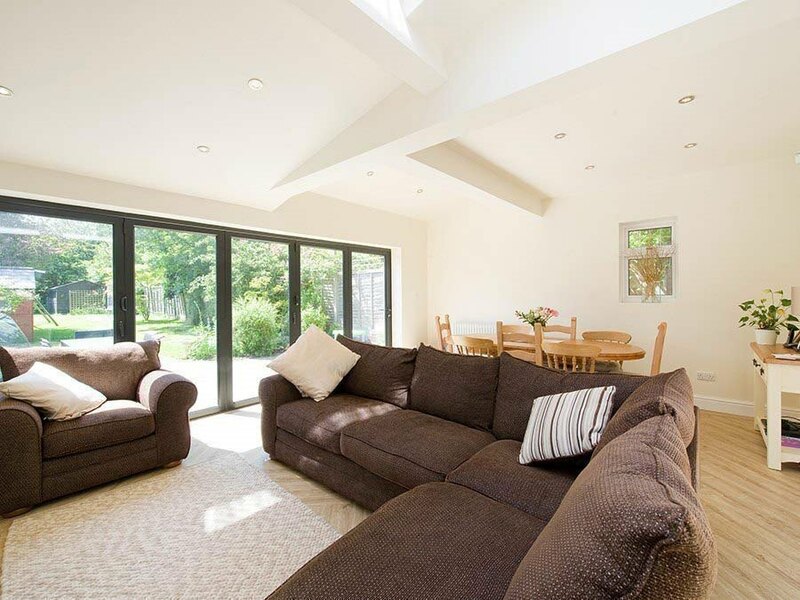 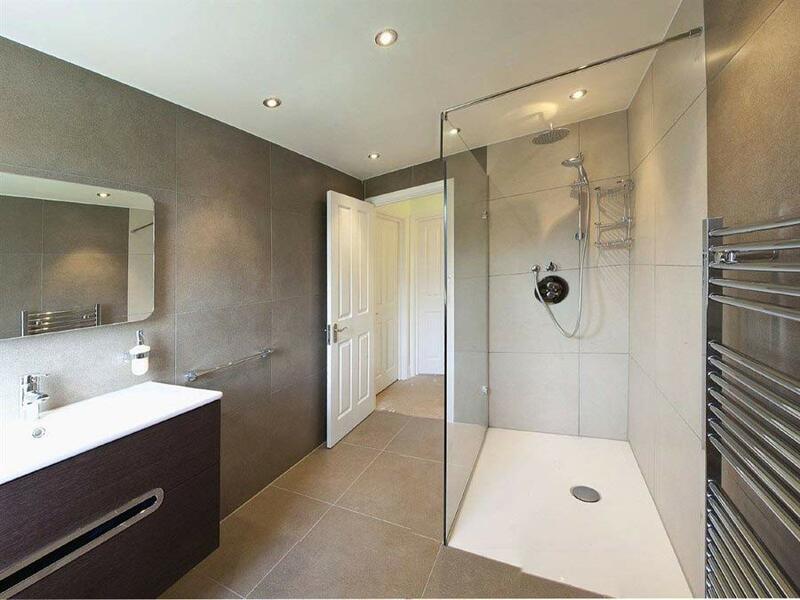 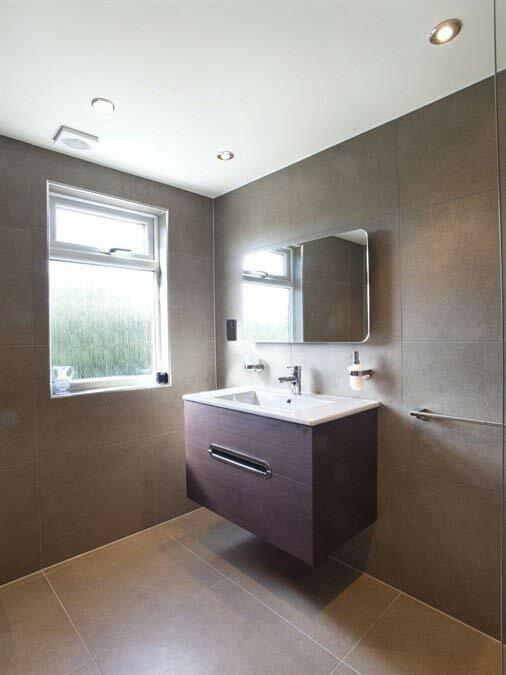 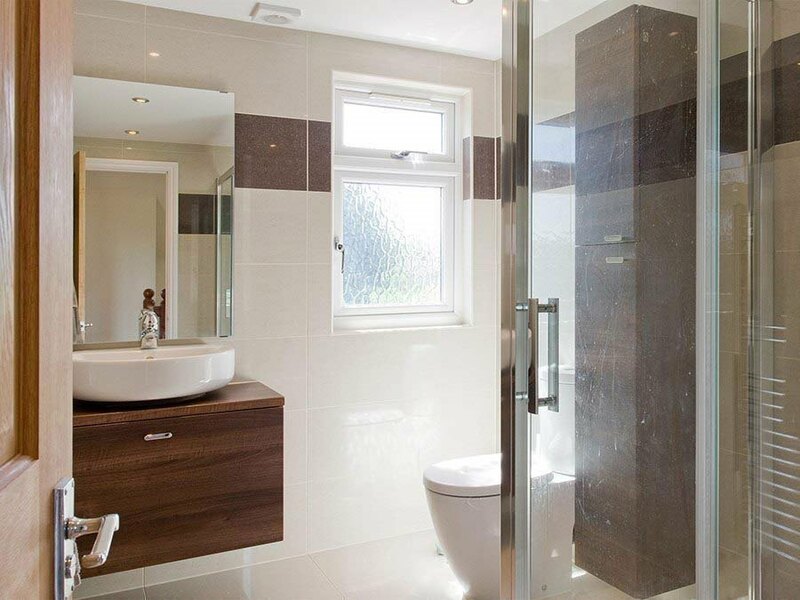 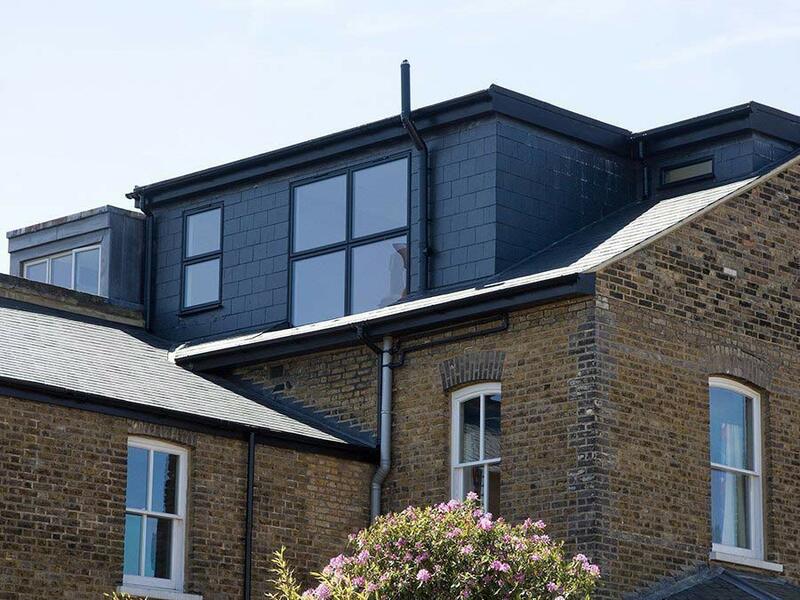 At Bespoke Lofts, we encourage anyone considering using our service to take a good look at these examples to get an idea of what the finished project could look like. 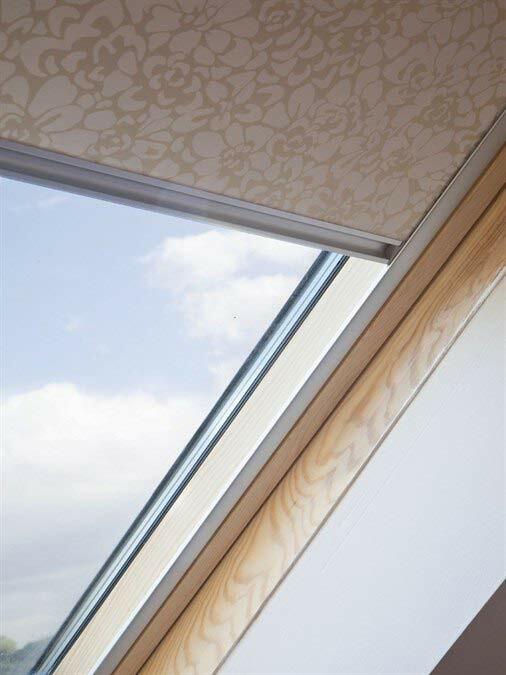 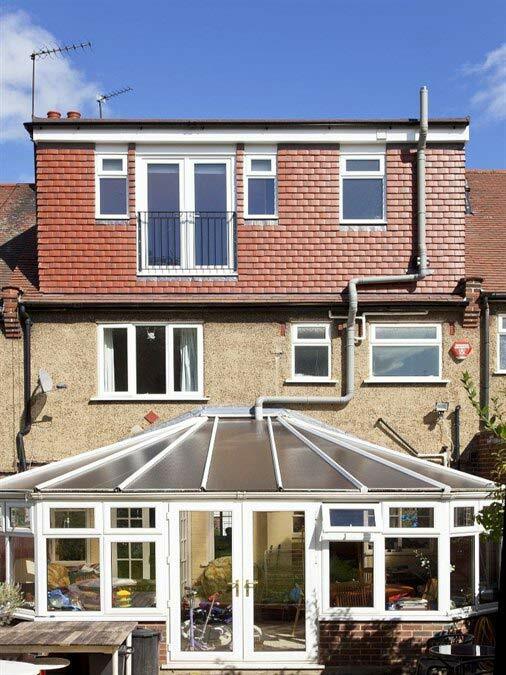 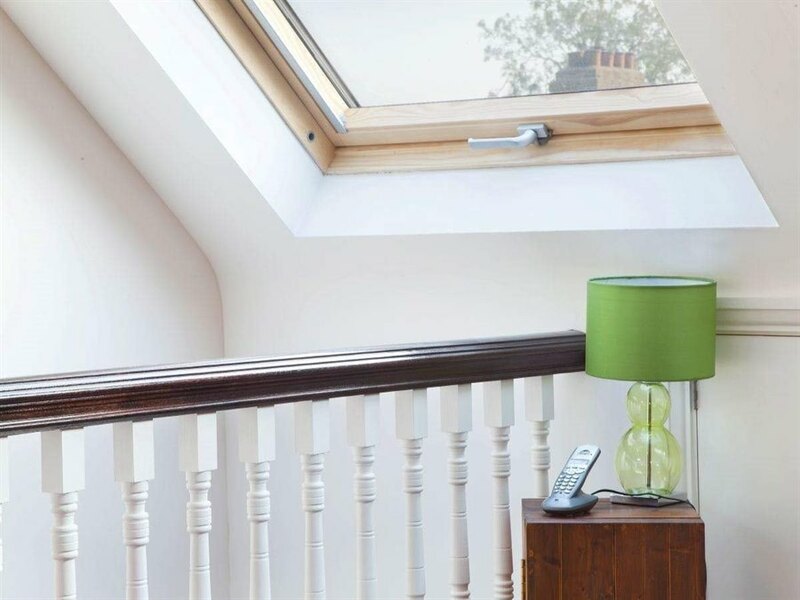 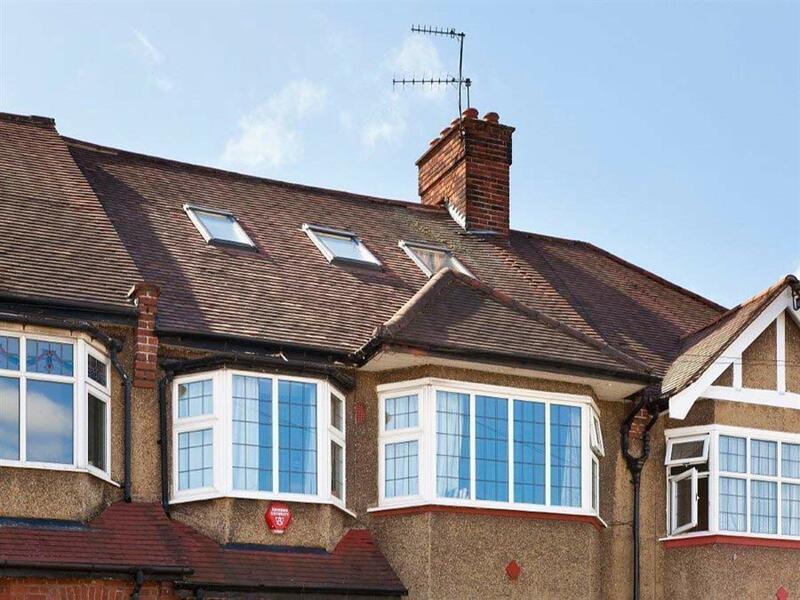 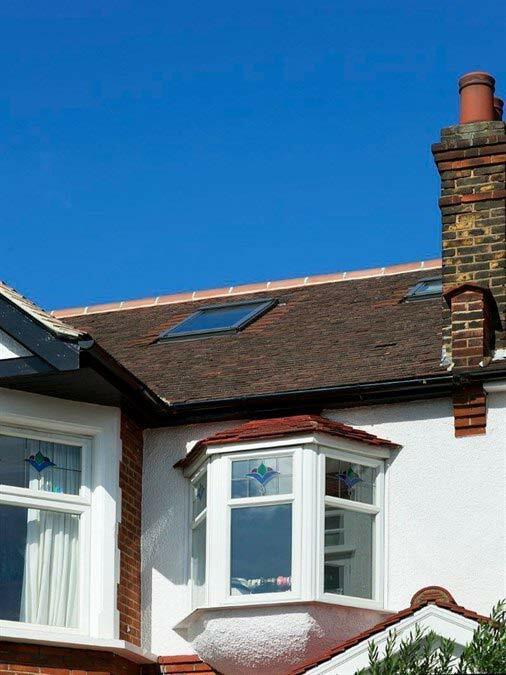 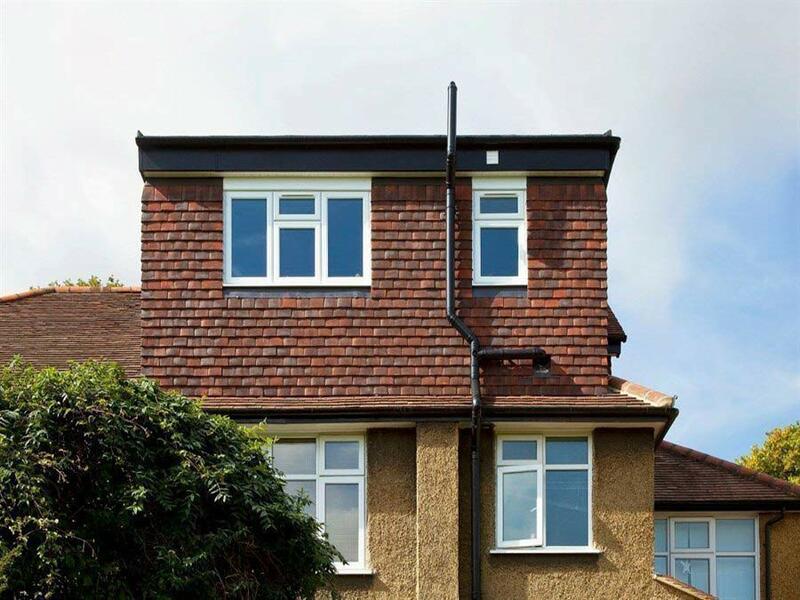 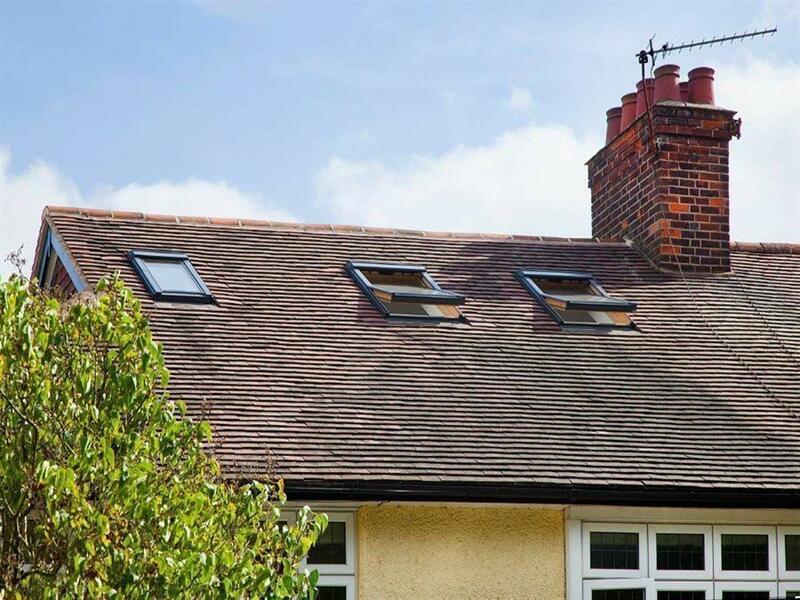 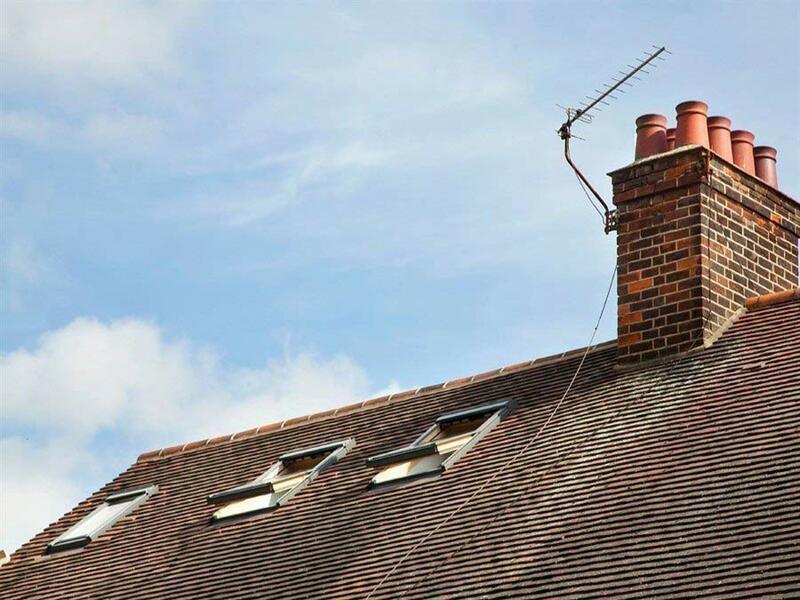 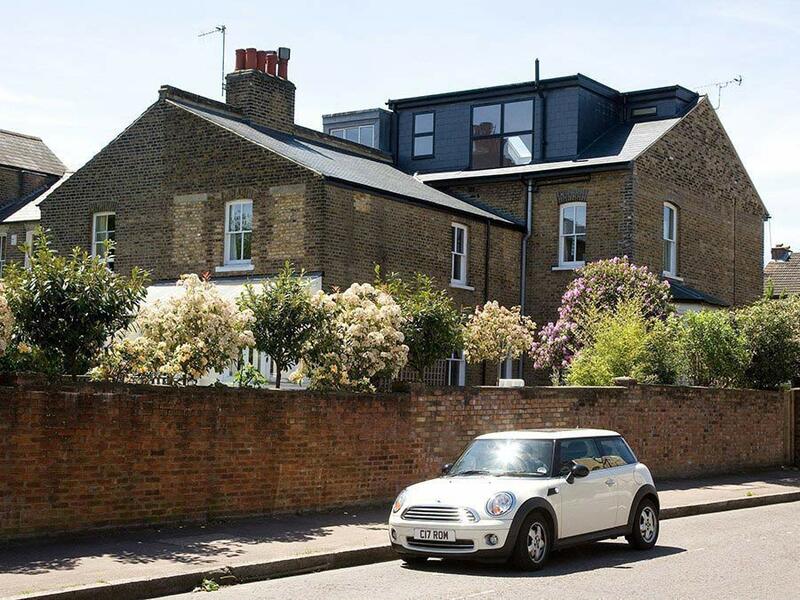 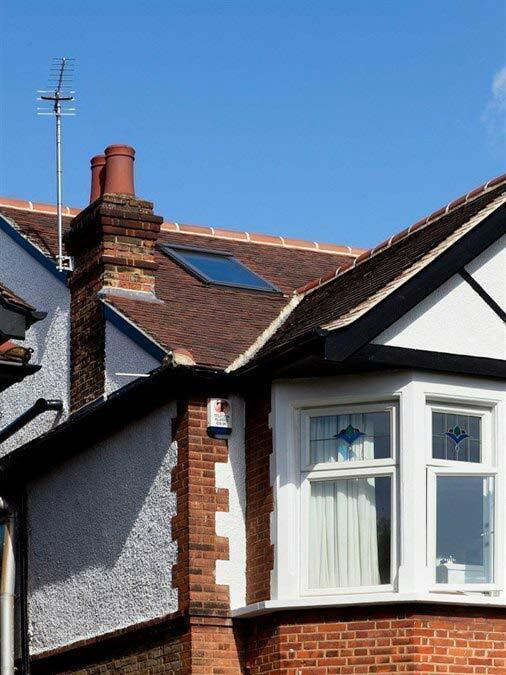 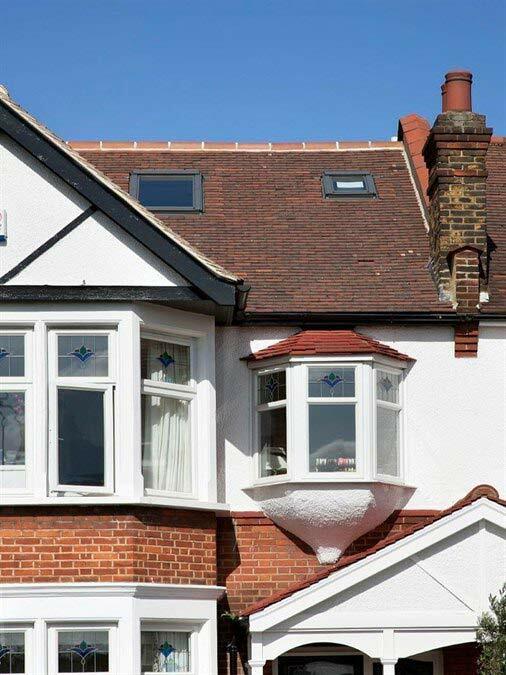 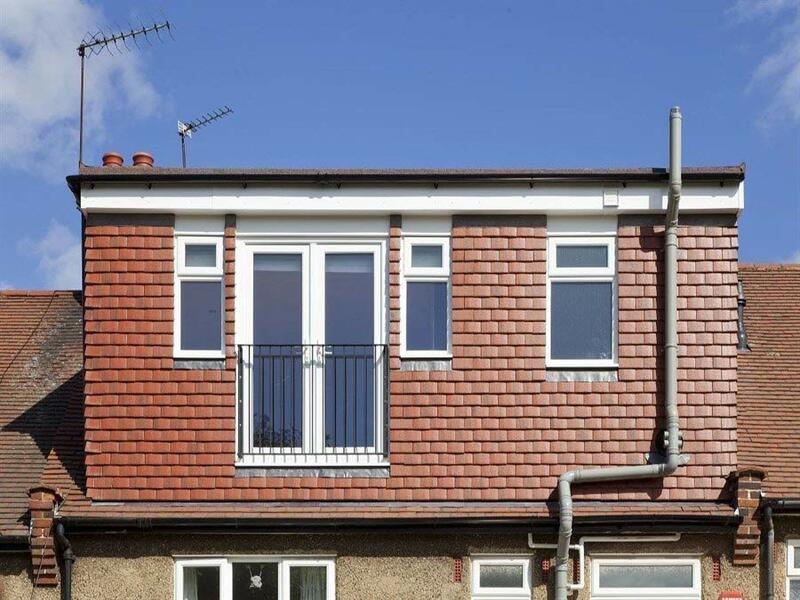 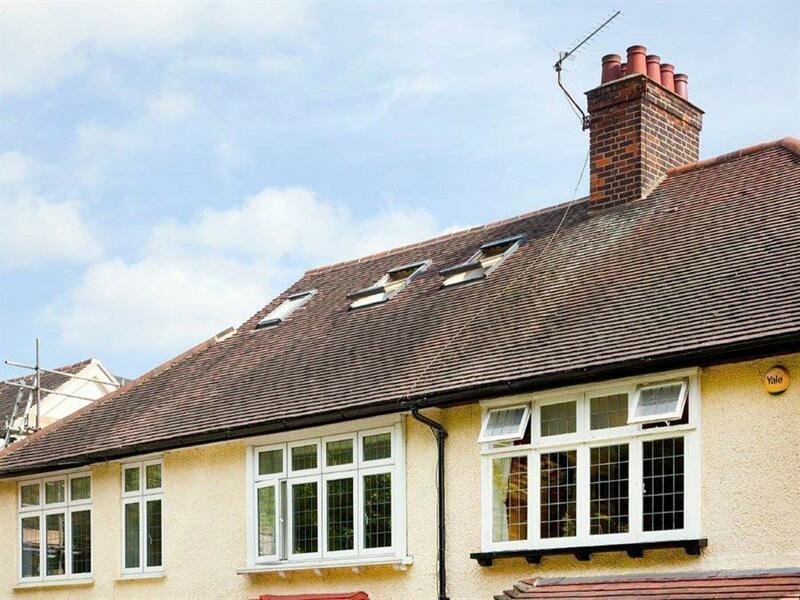 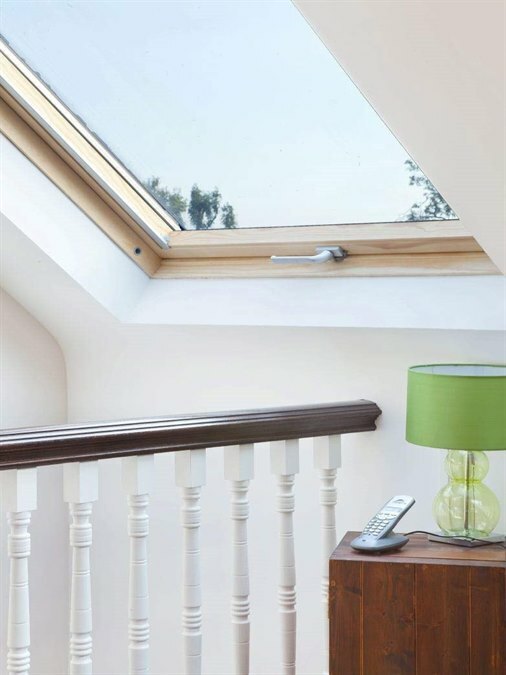 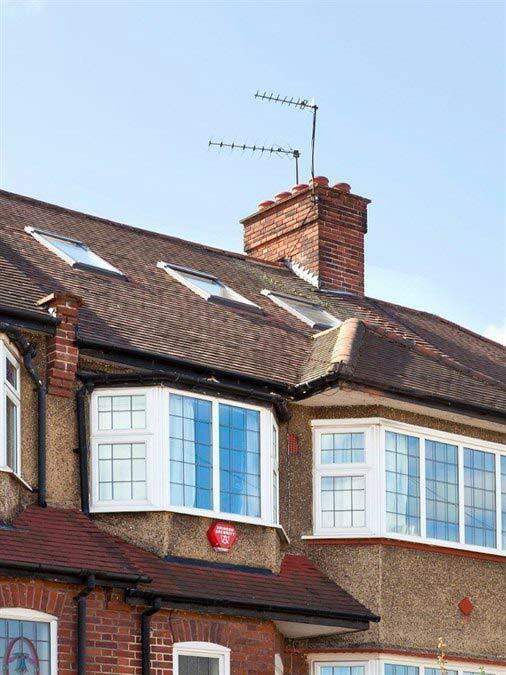 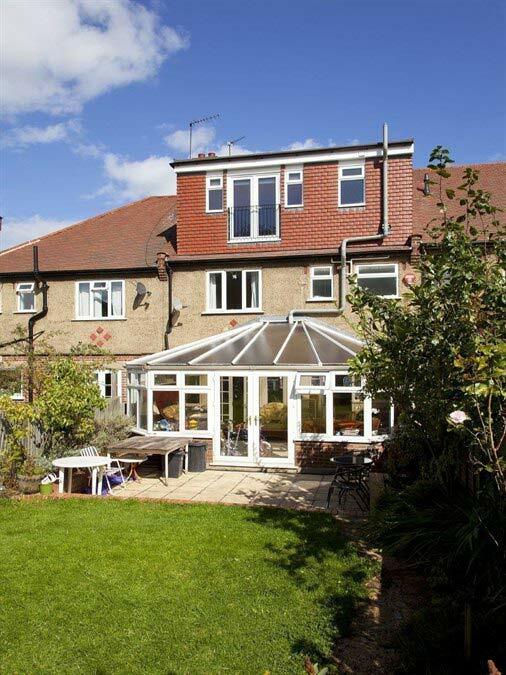 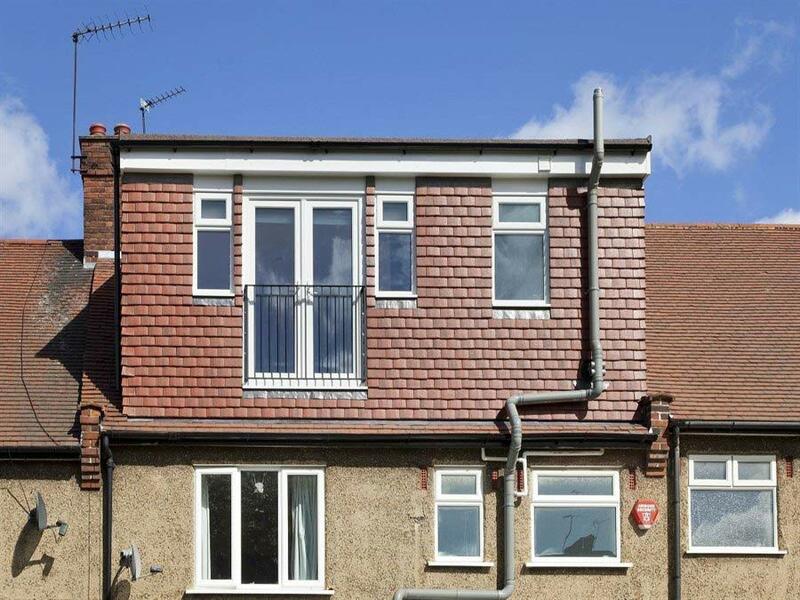 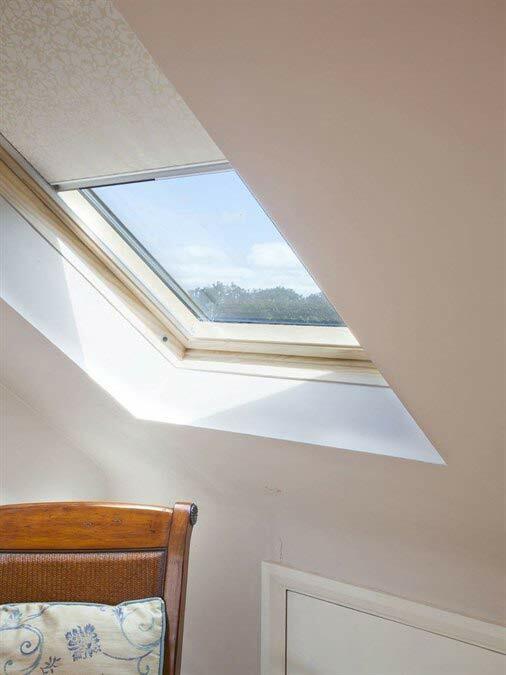 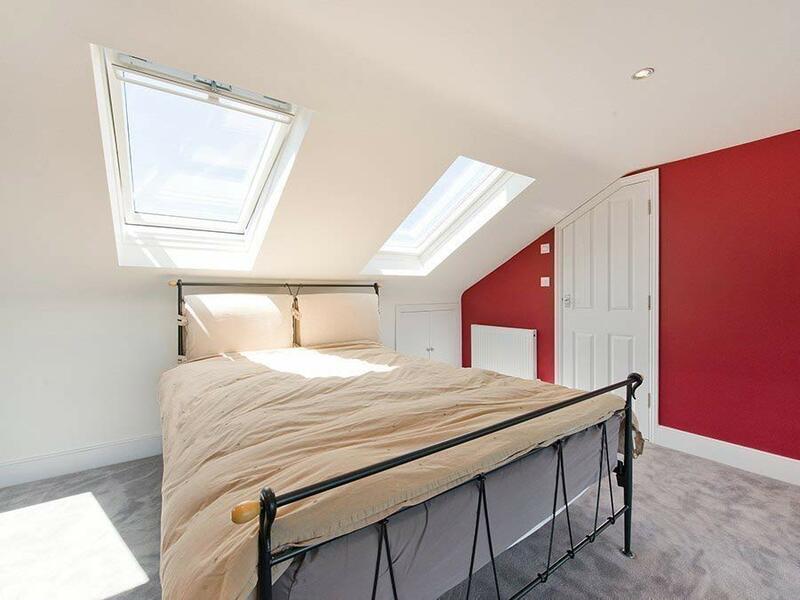 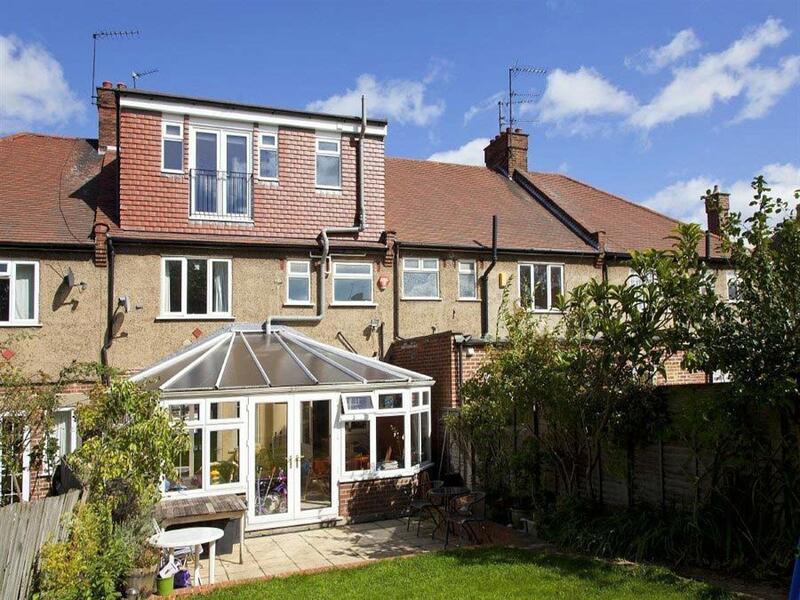 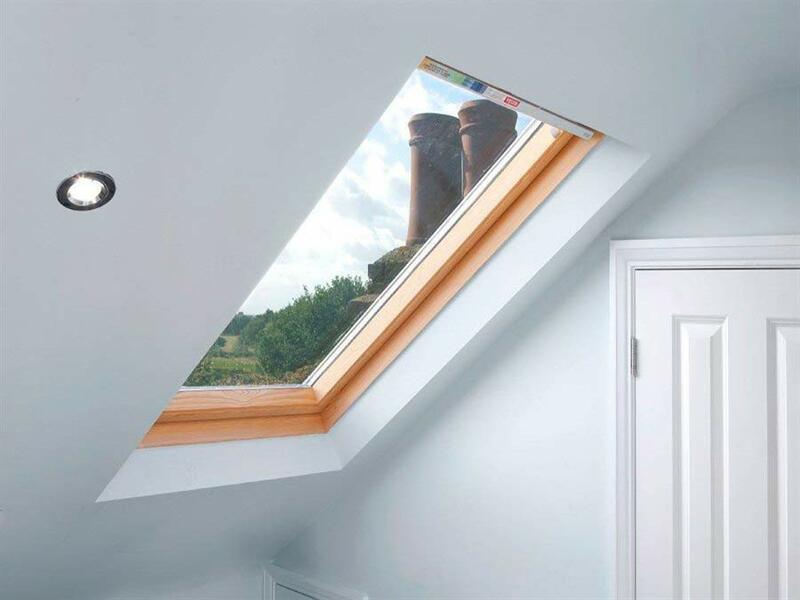 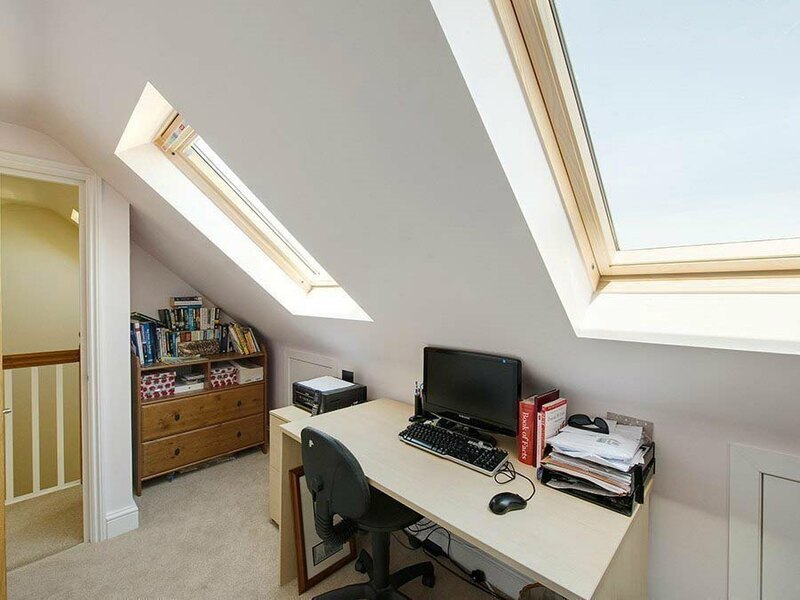 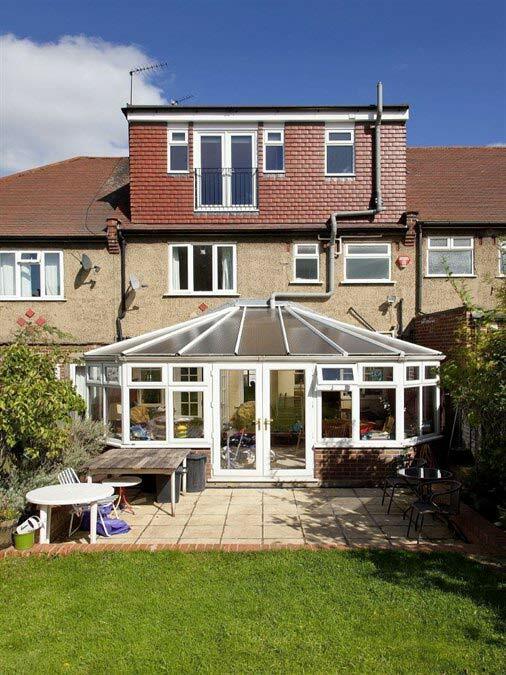 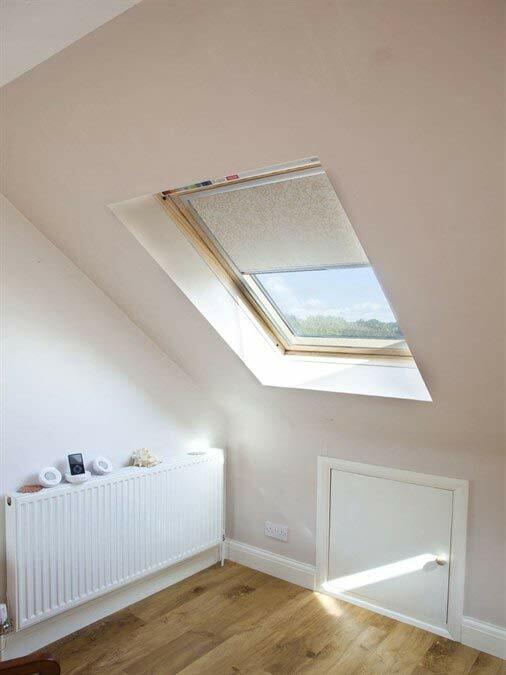 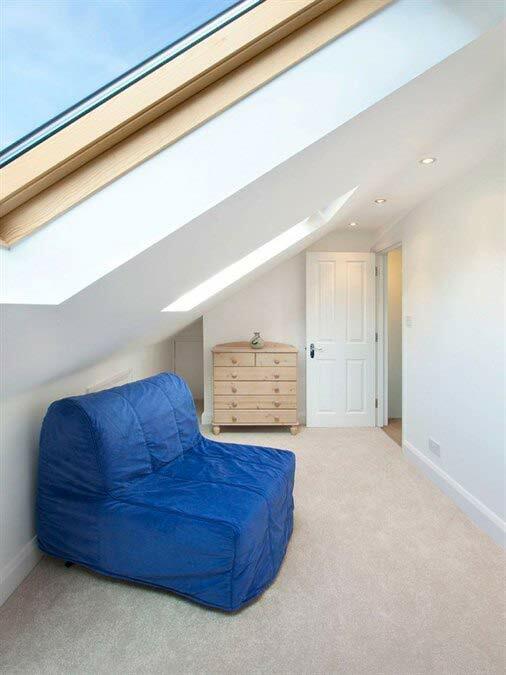 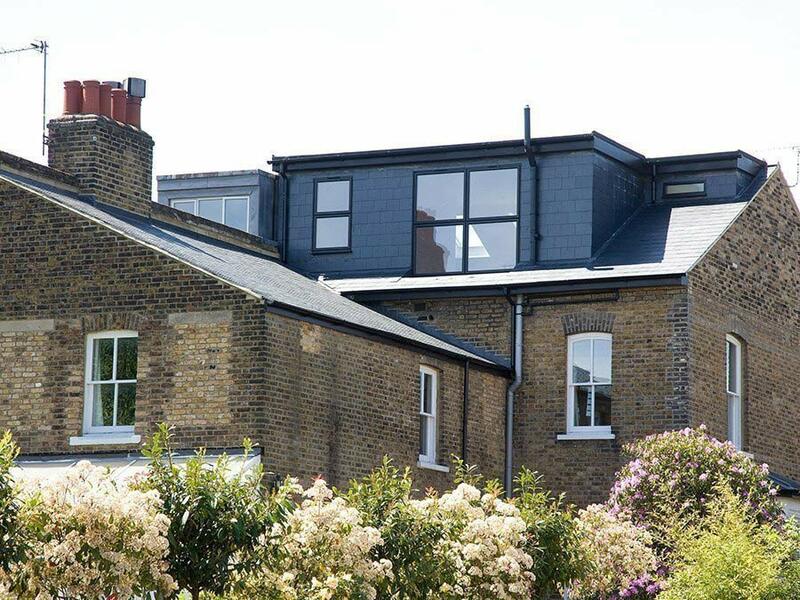 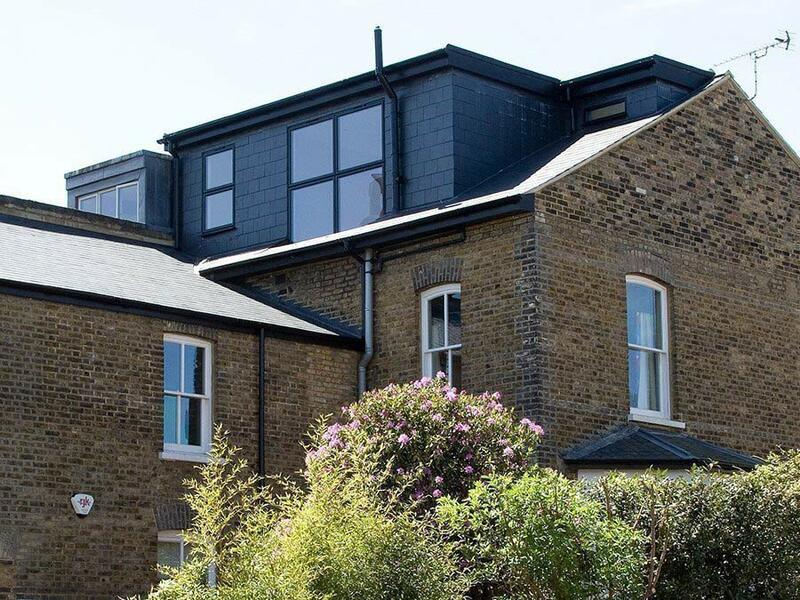 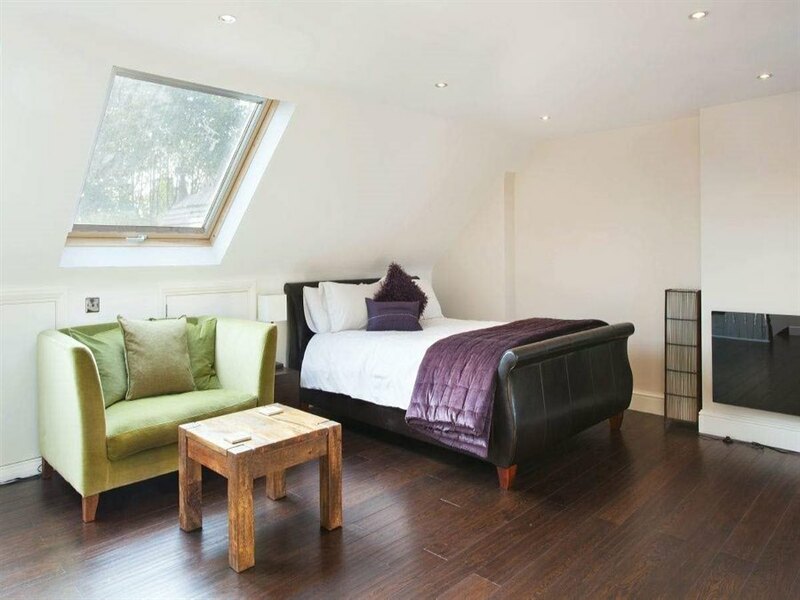 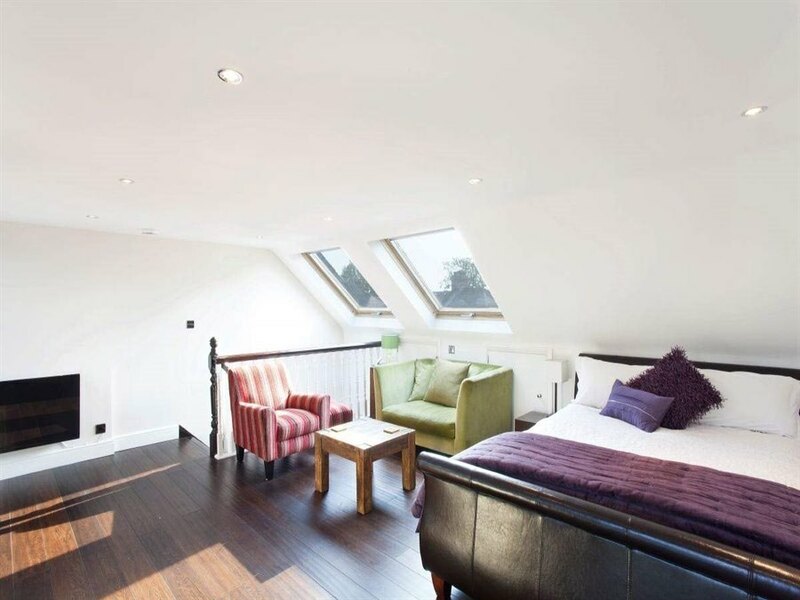 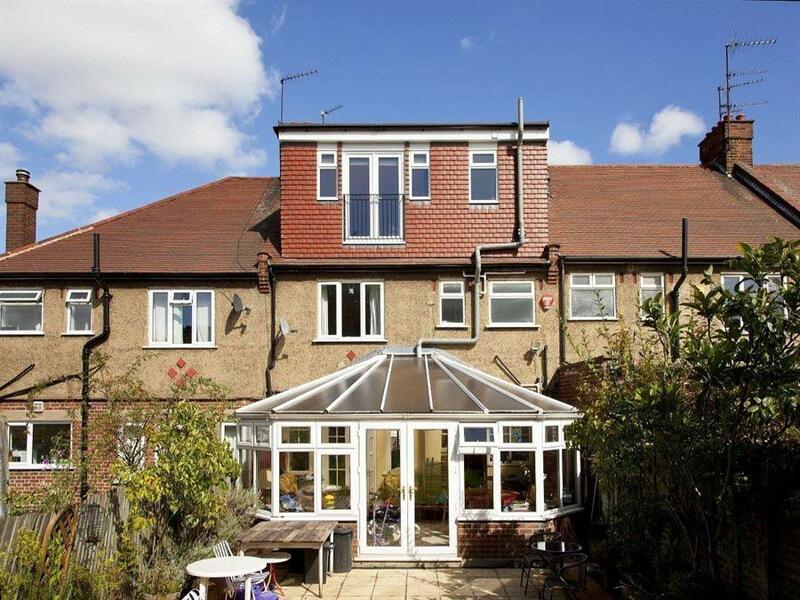 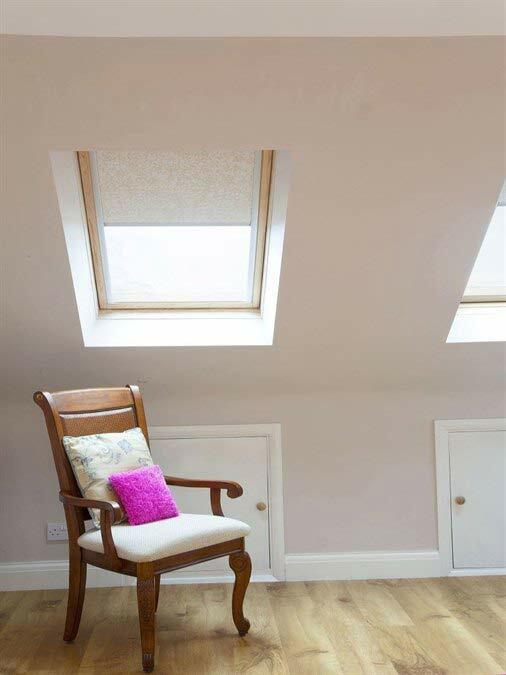 Is a Side Dormer Right for your Loft Conversion? 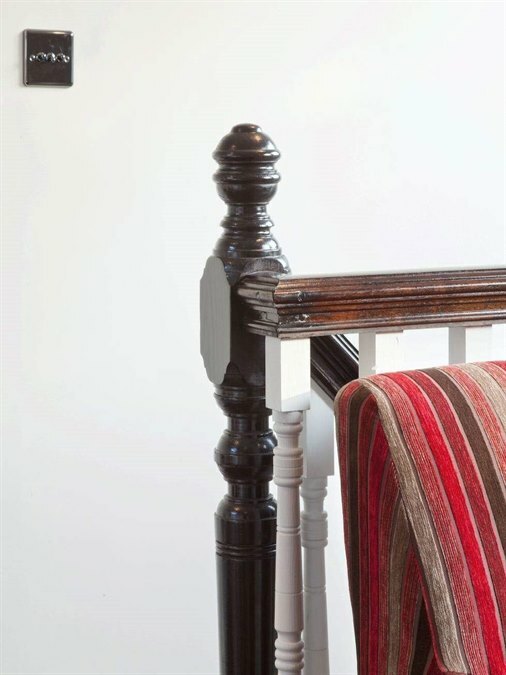 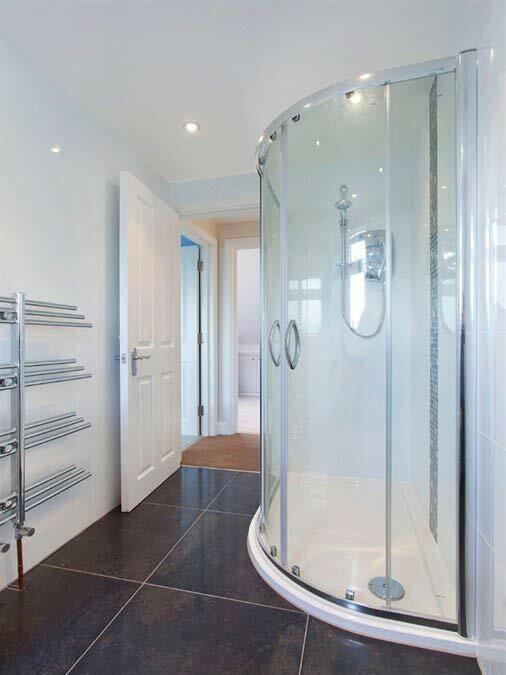 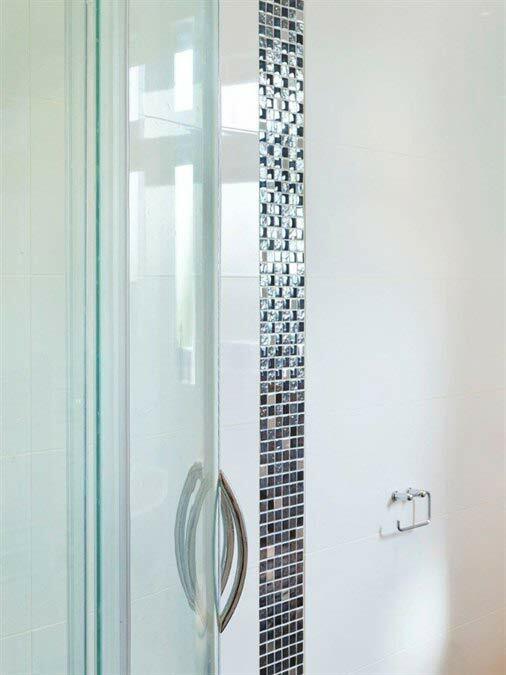 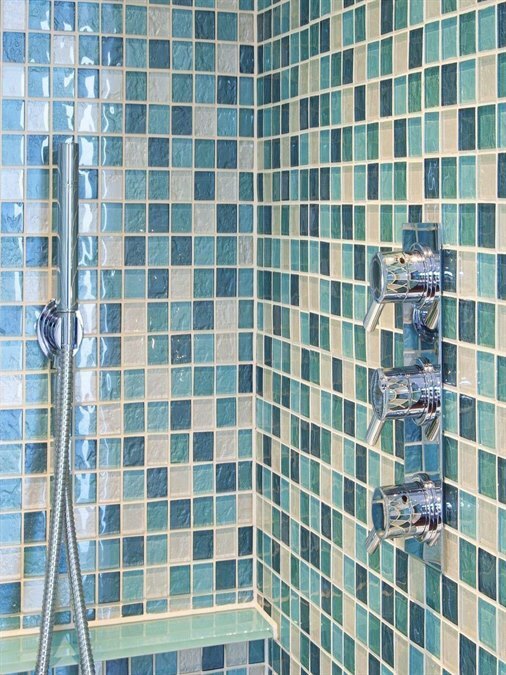 To request a quote, please phone us on 0800 783 9456, email us on info@bespokelofts.co.uk or fill in this form. 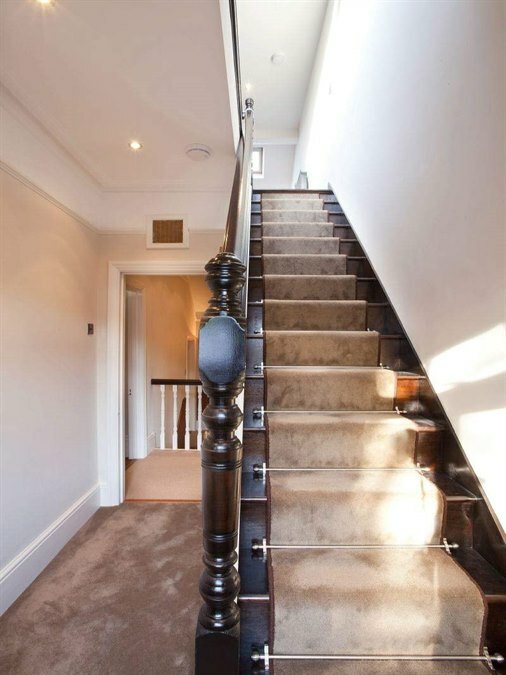 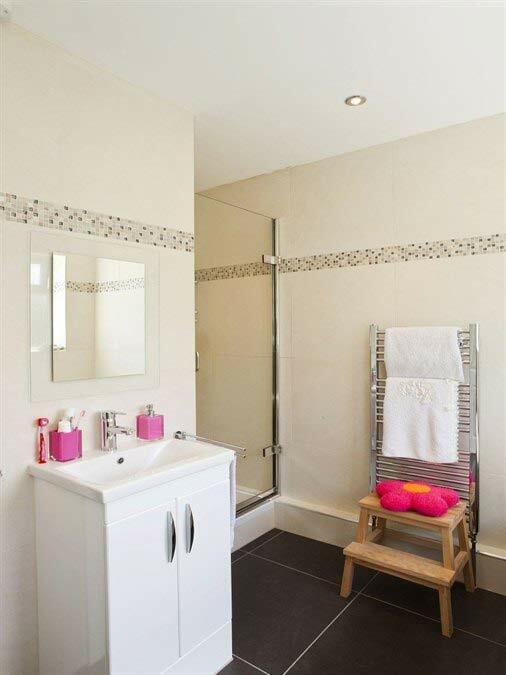 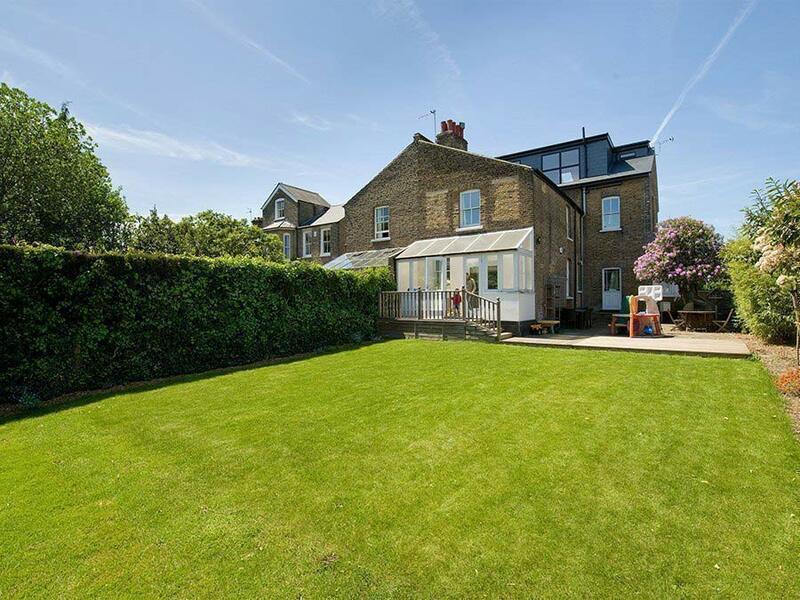 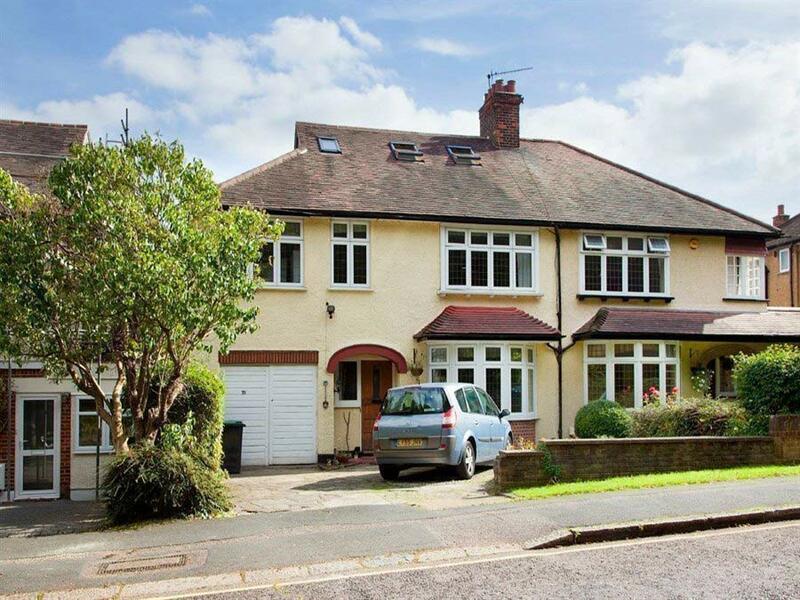 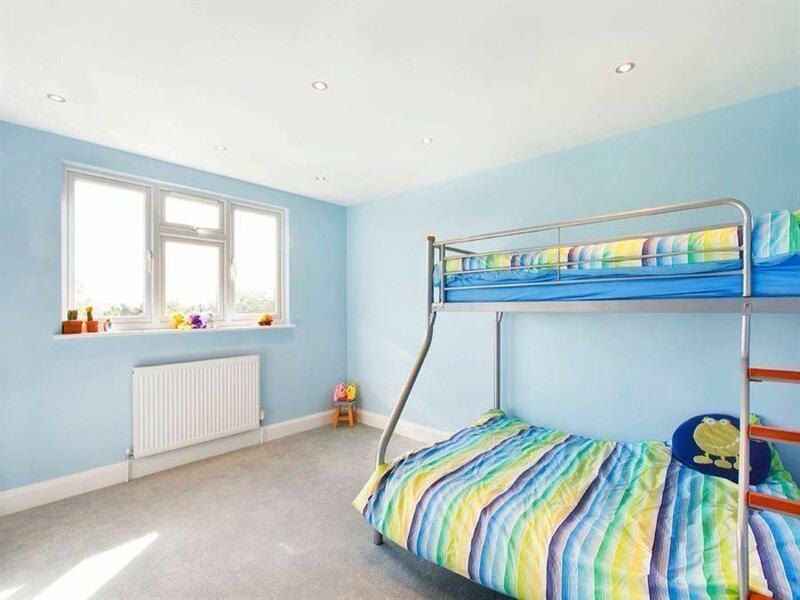 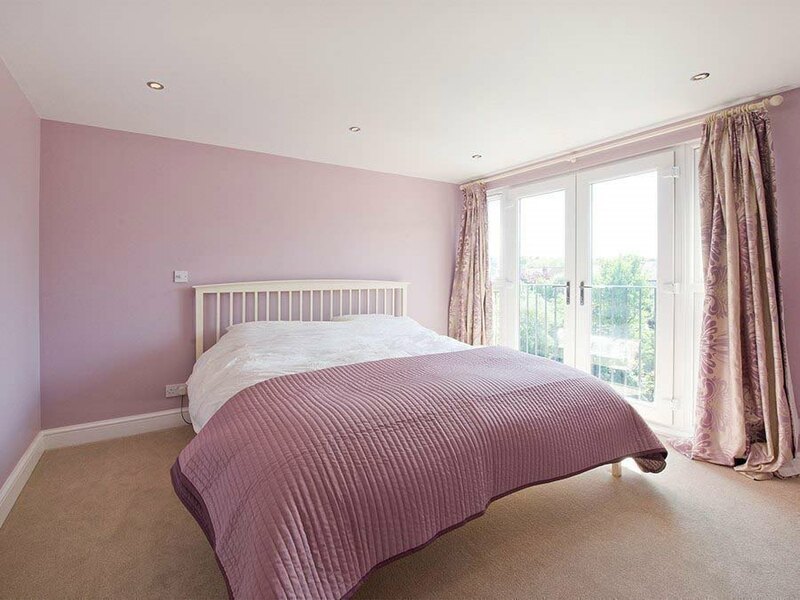 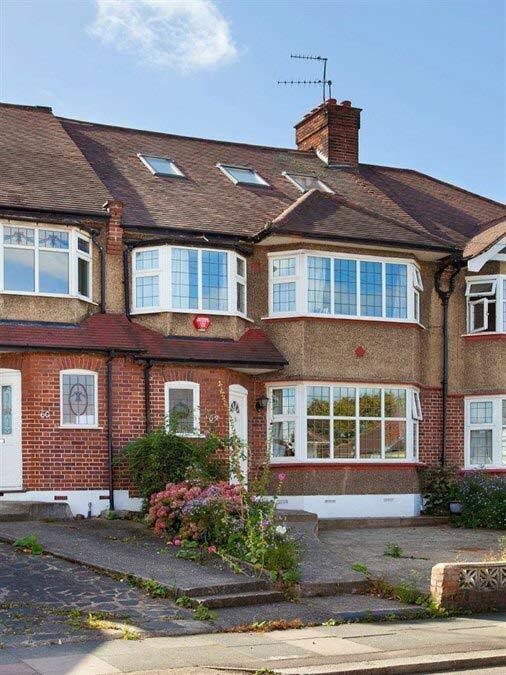 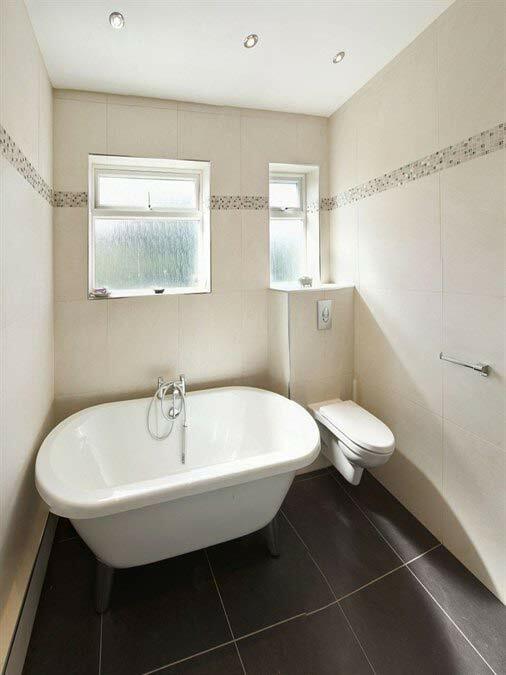 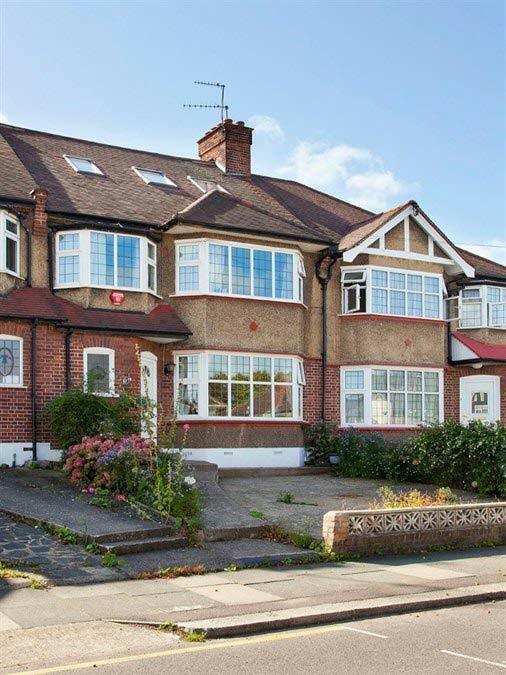 We promise to reply quickly to arrange a convenient time to view your property and provide a quote. 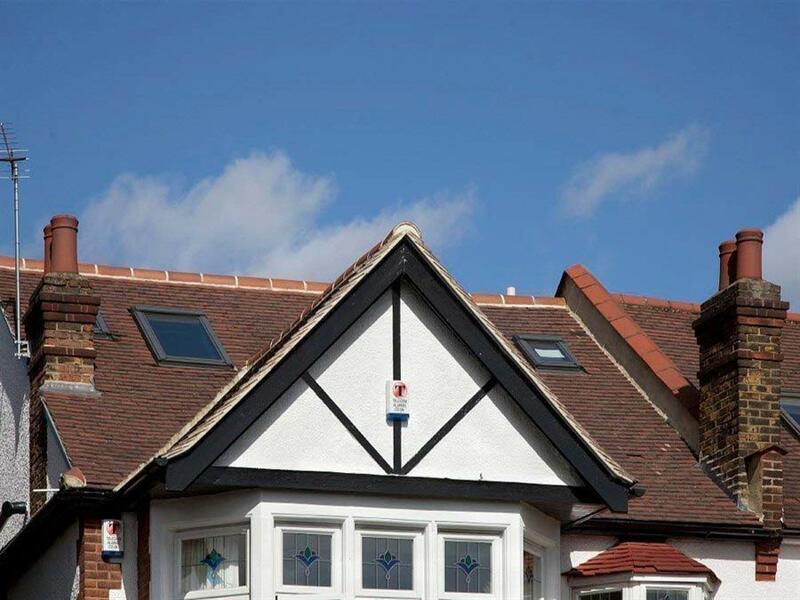 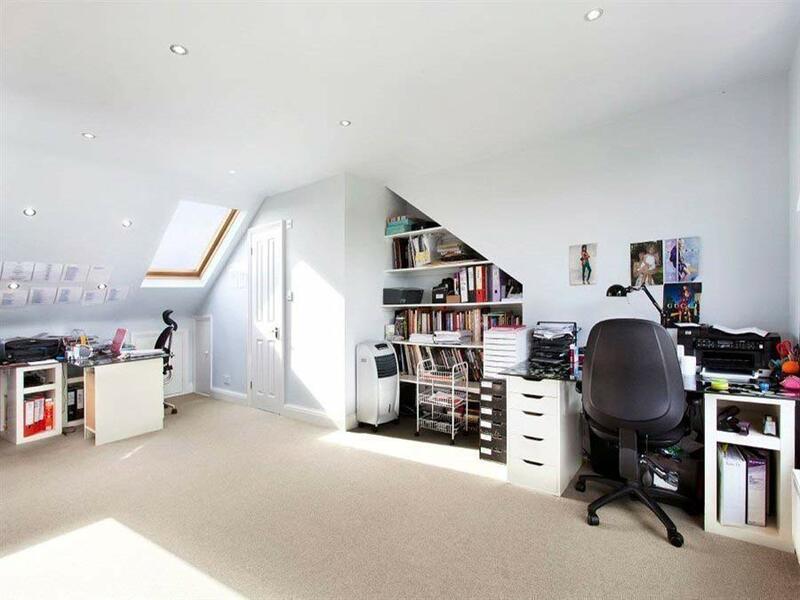 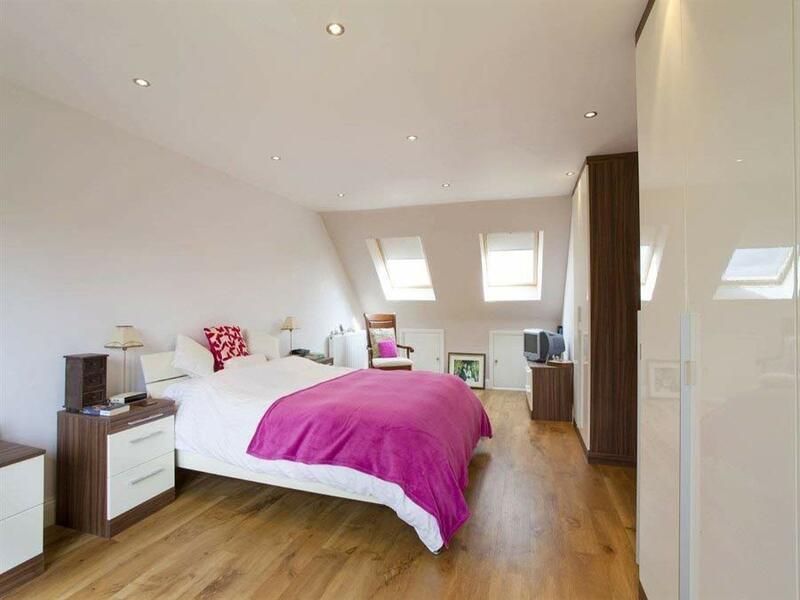 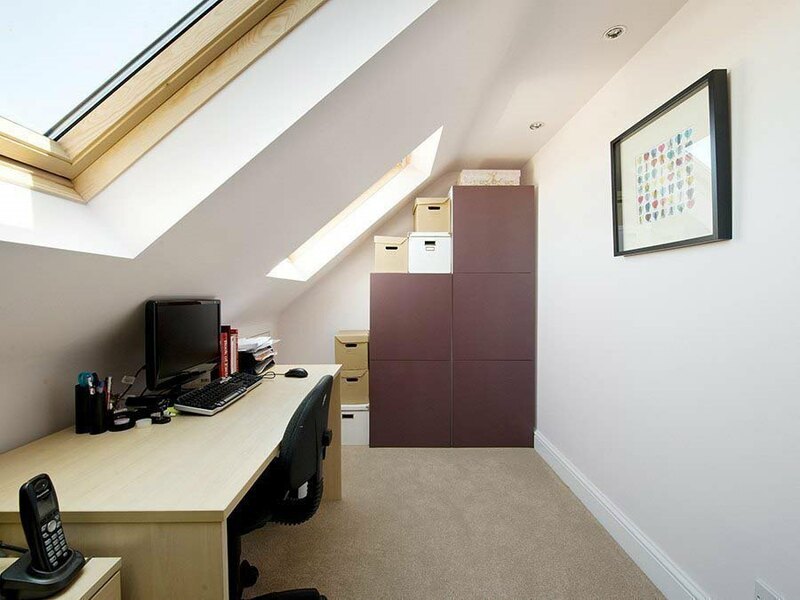 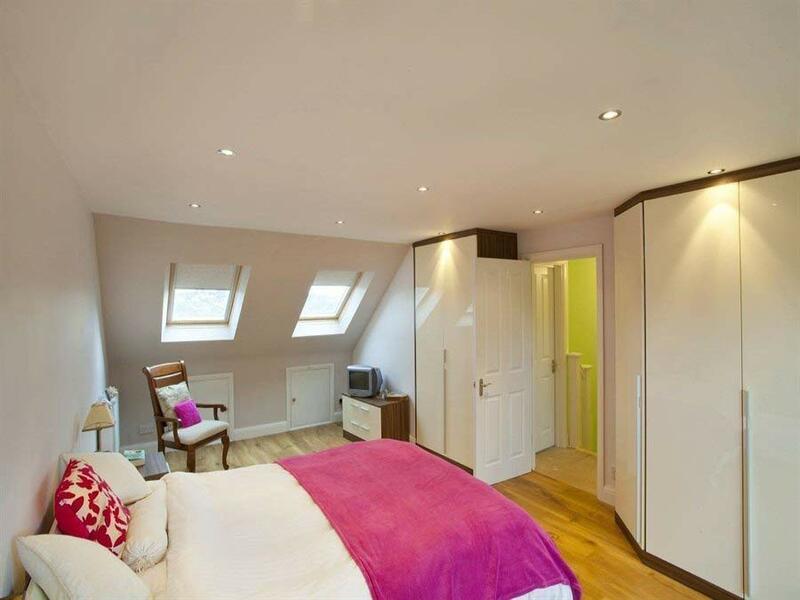 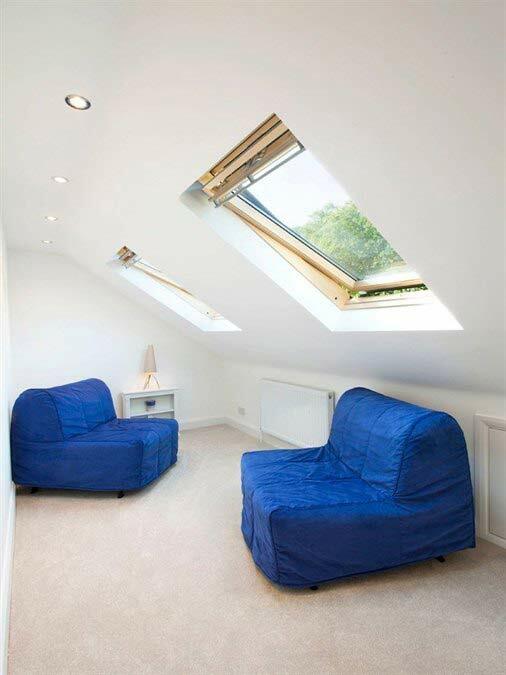 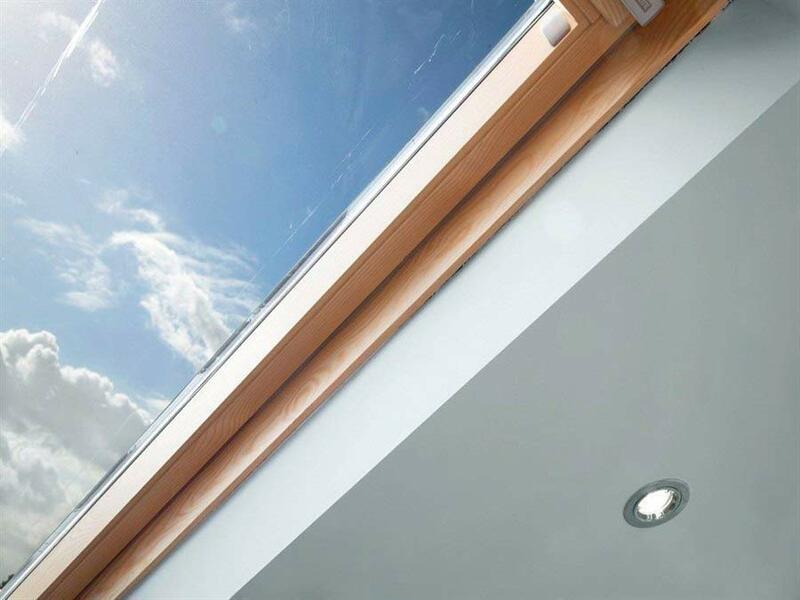 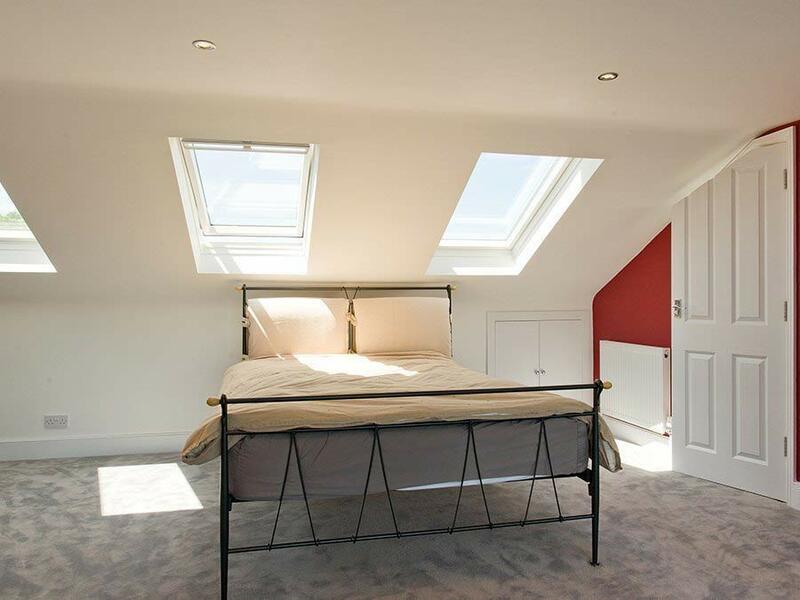 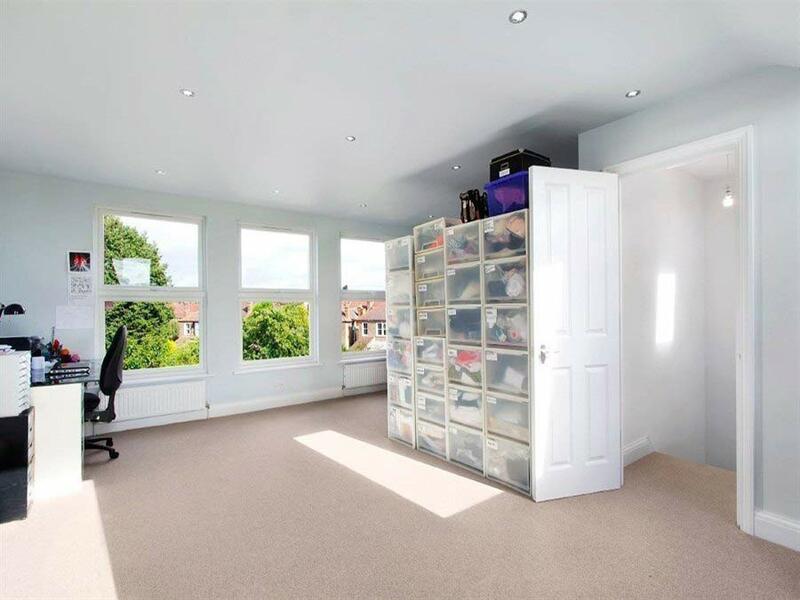 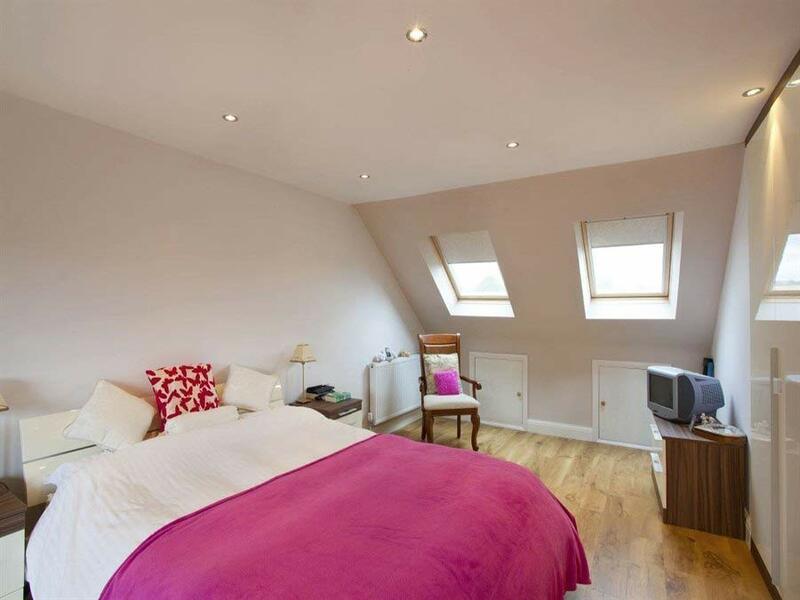 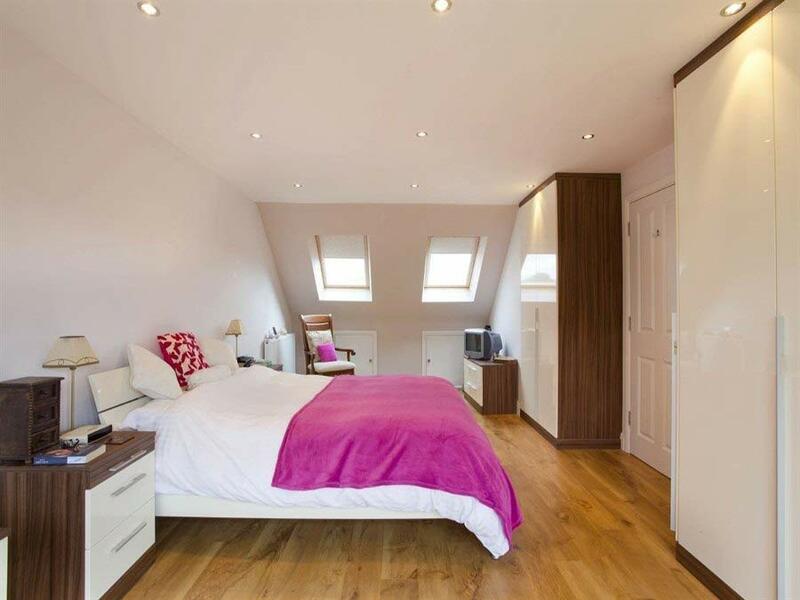 Recommended, respected and fully accredited loft conversion specialists.